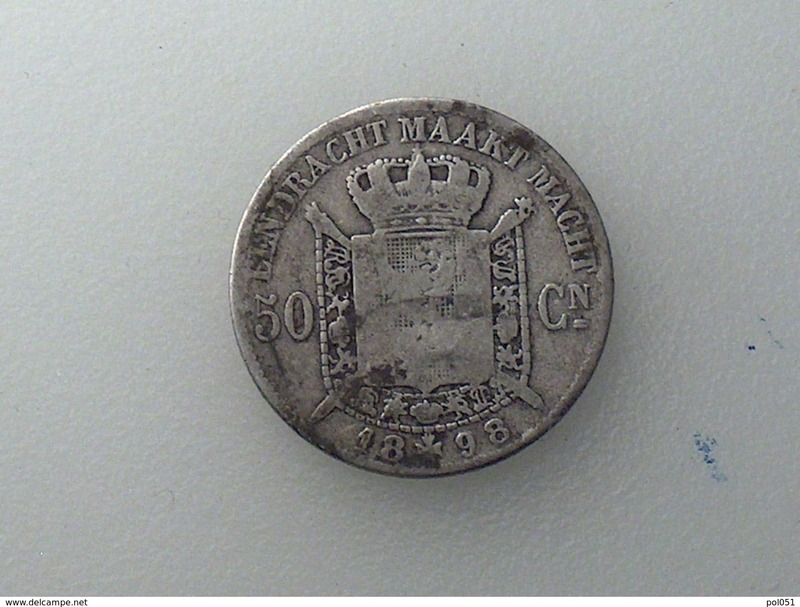 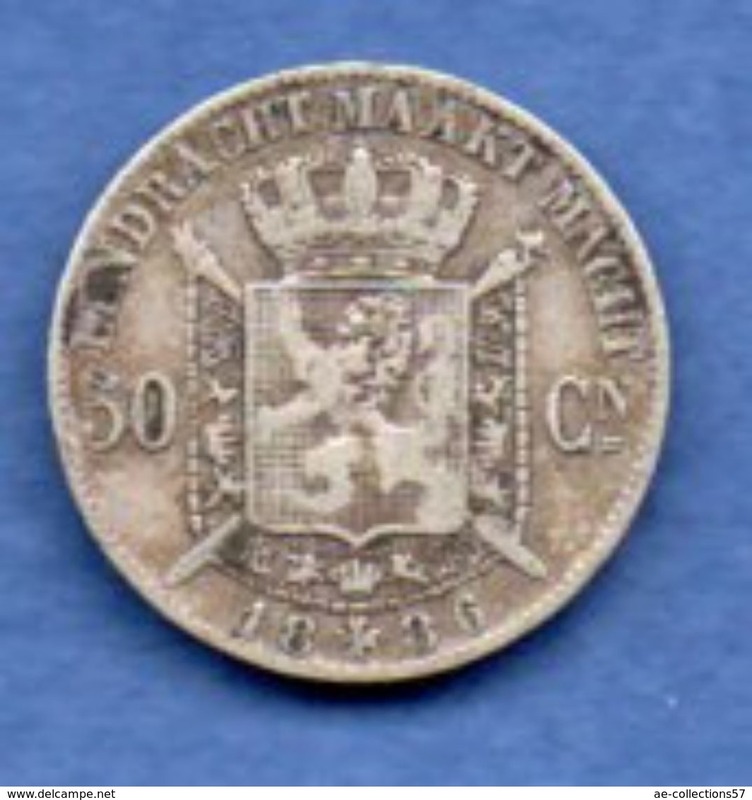 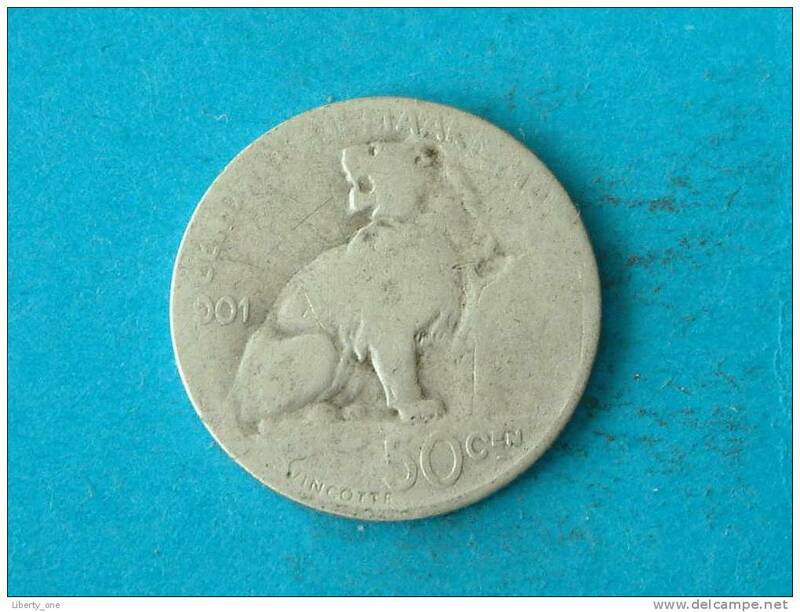 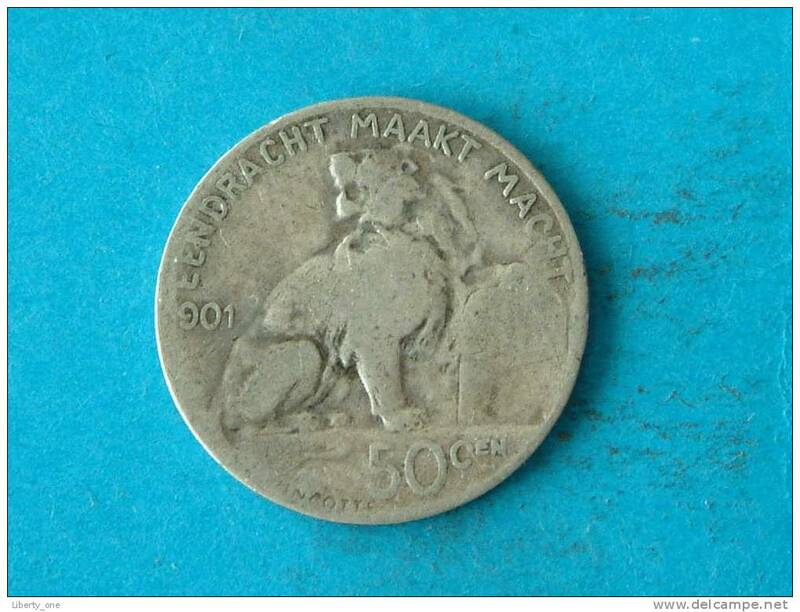 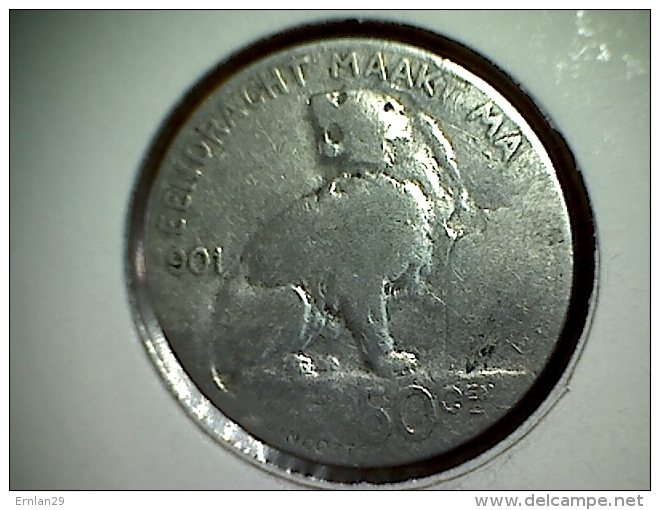 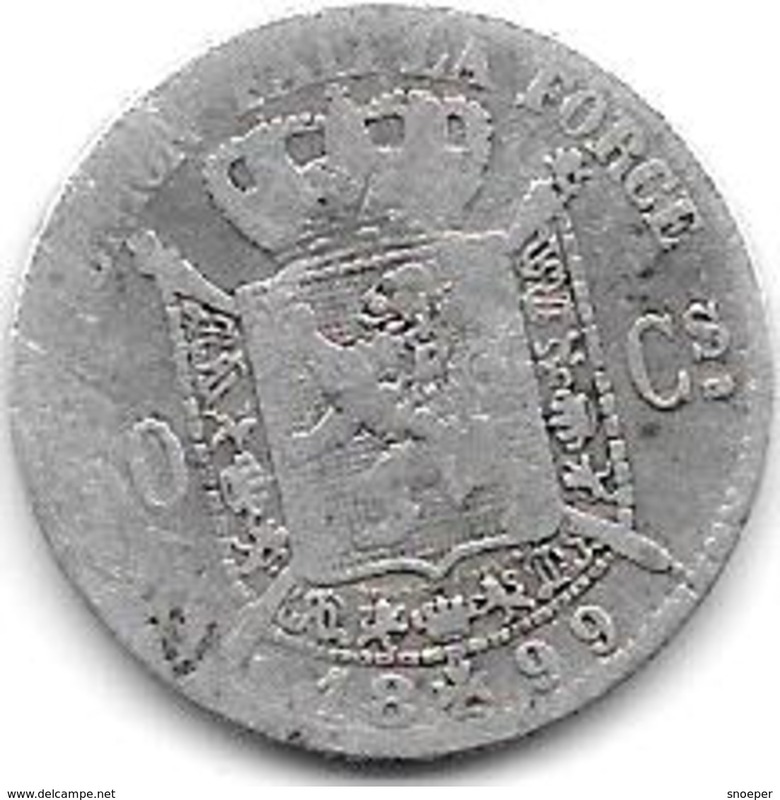 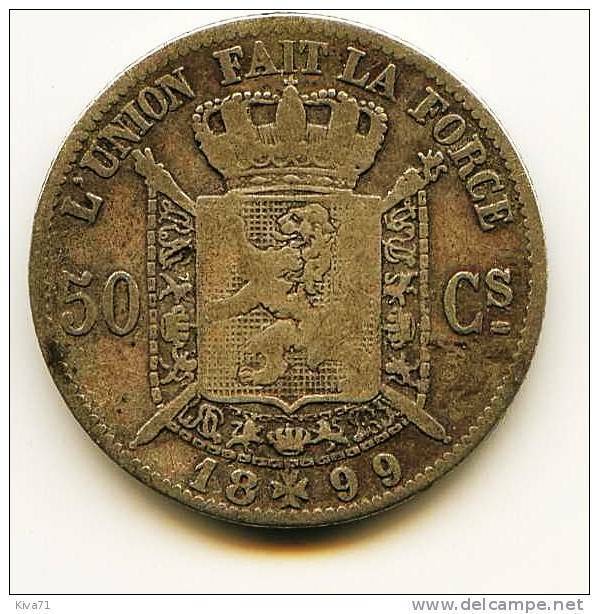 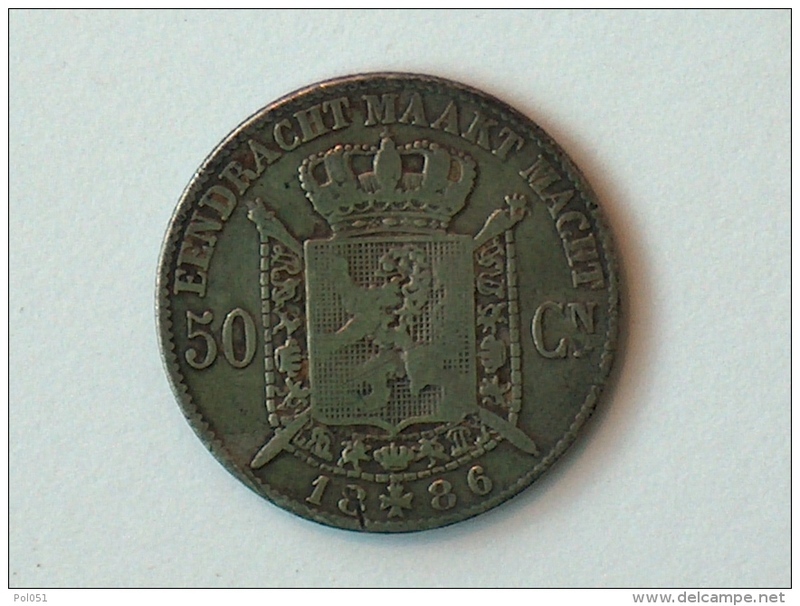 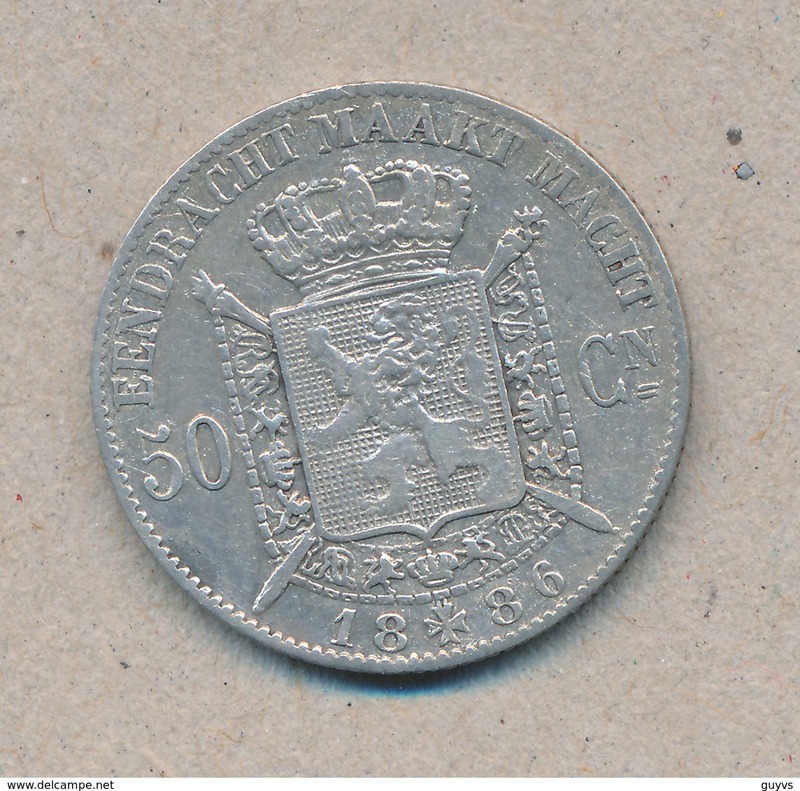 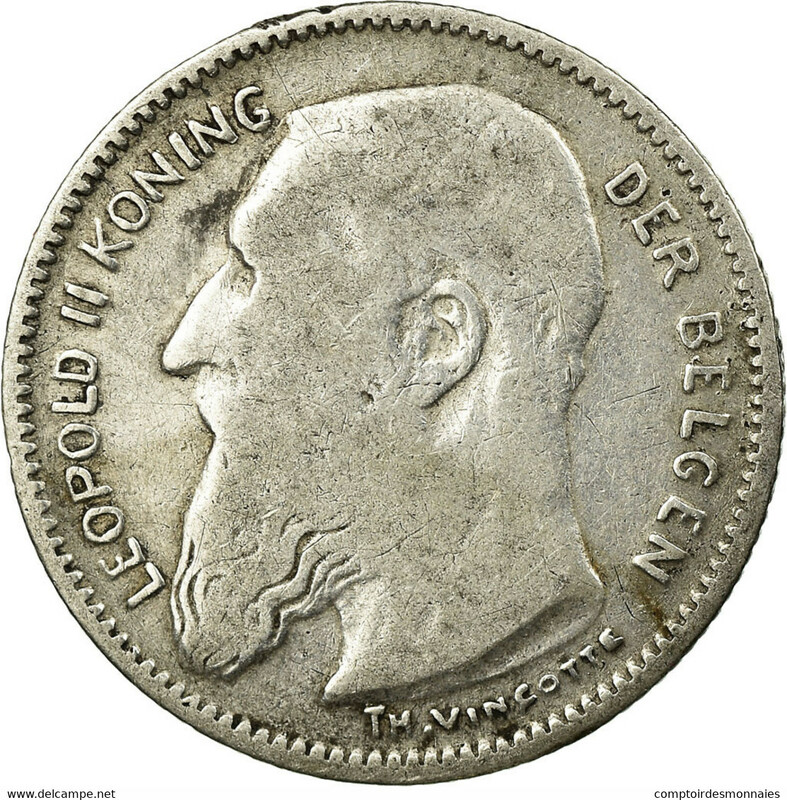 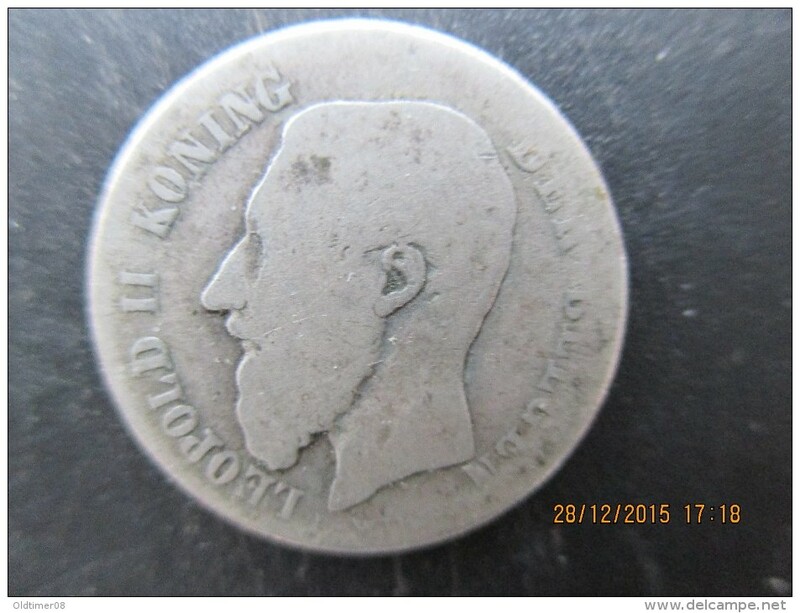 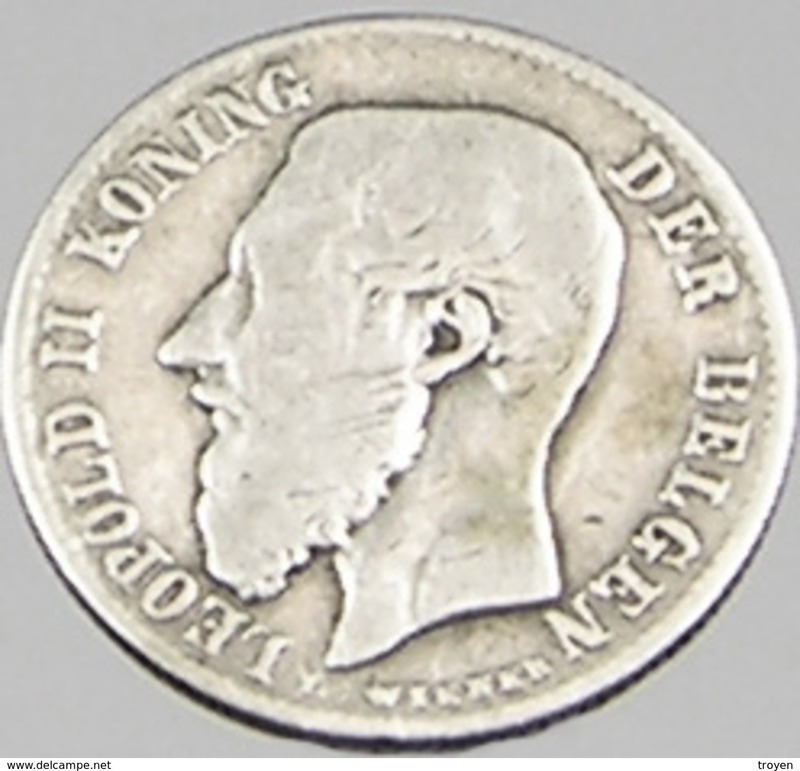 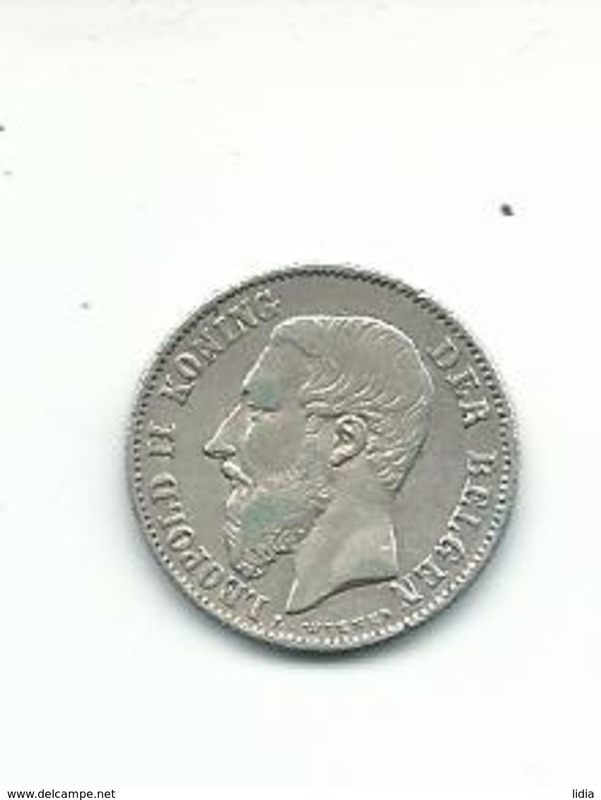 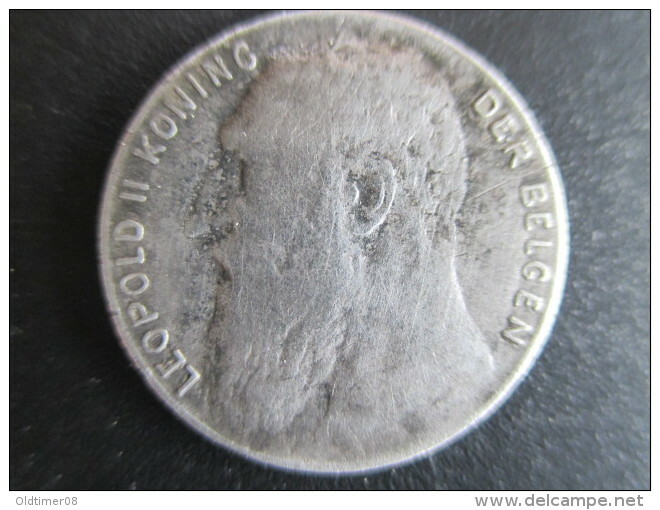 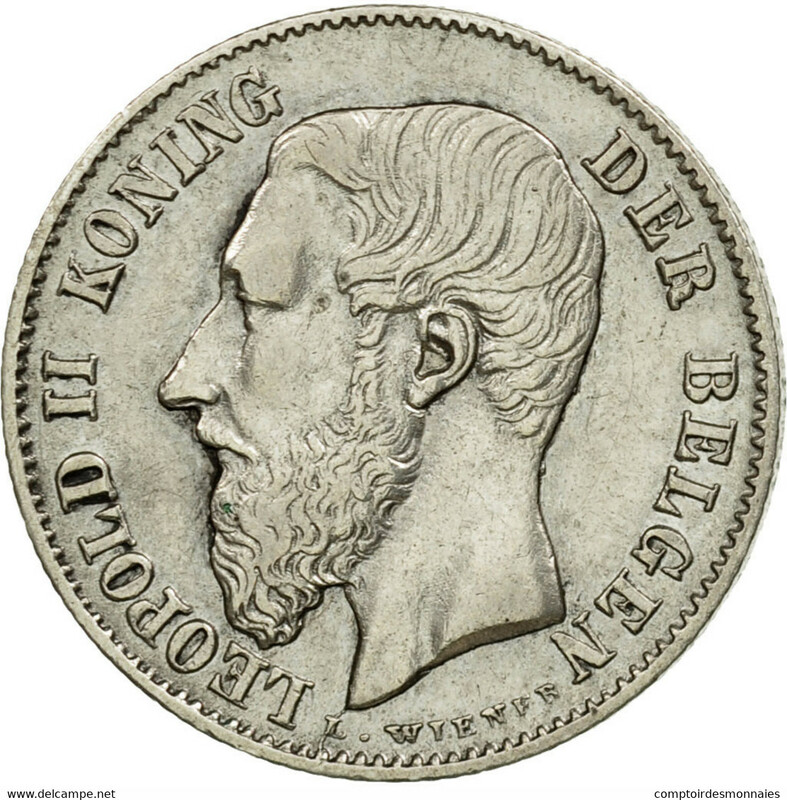 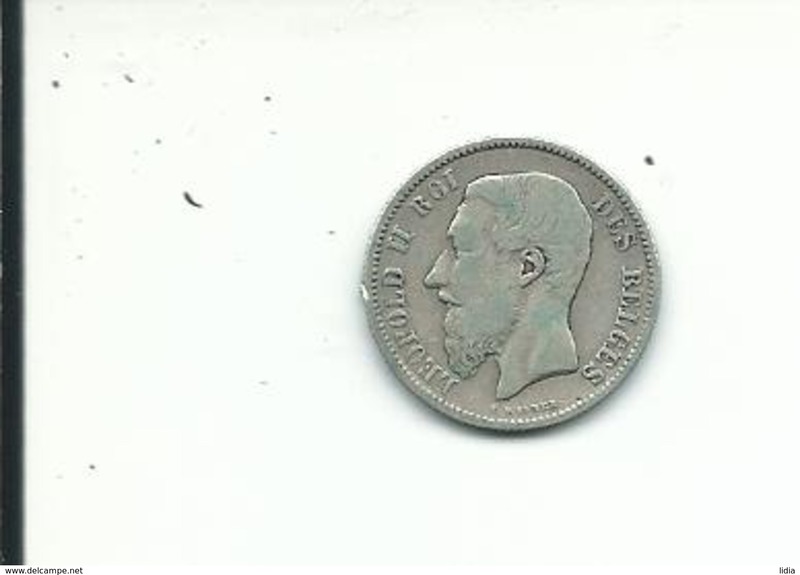 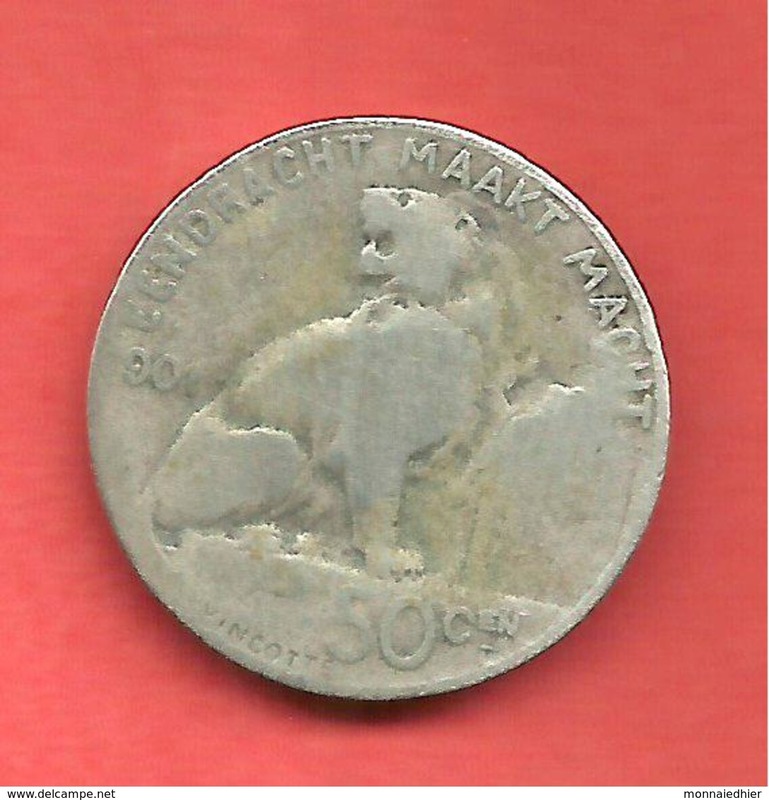 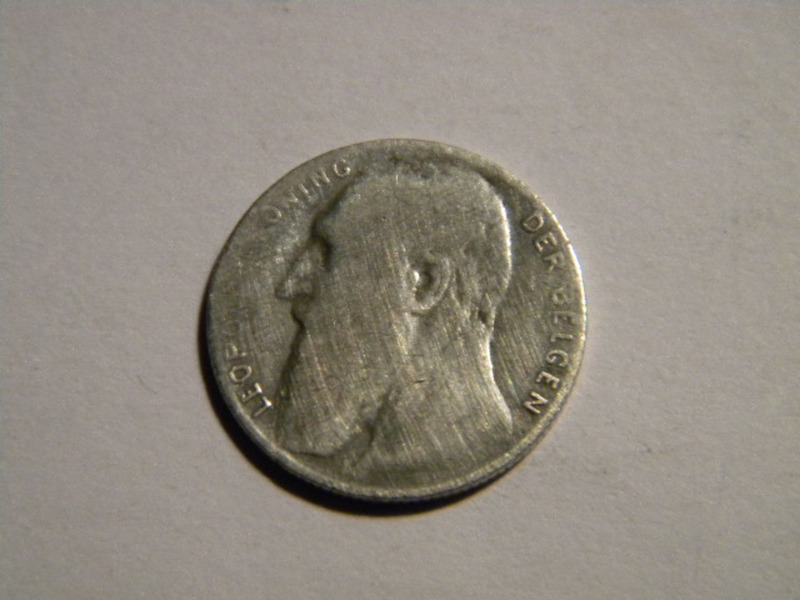 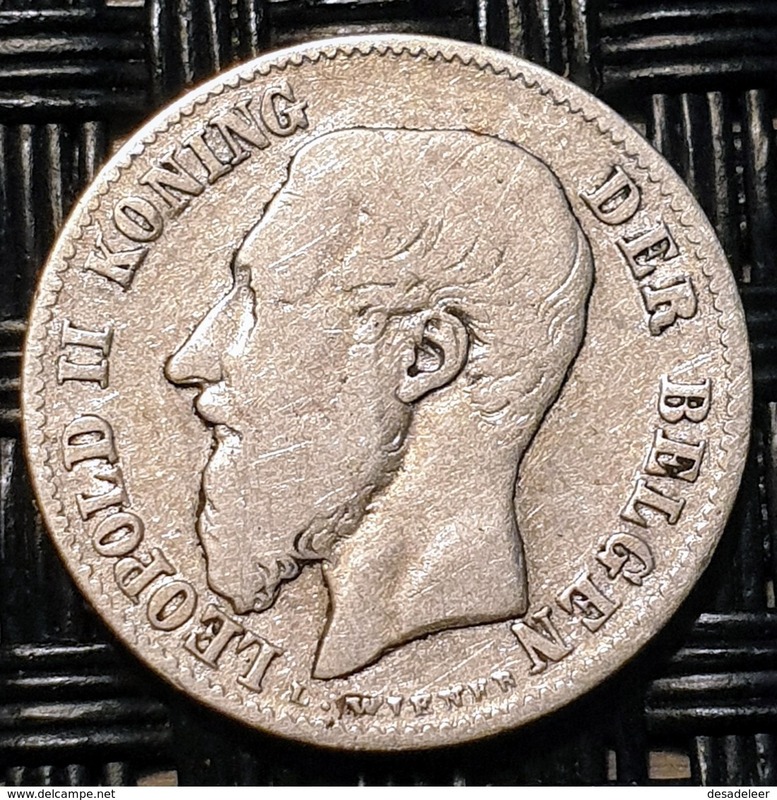 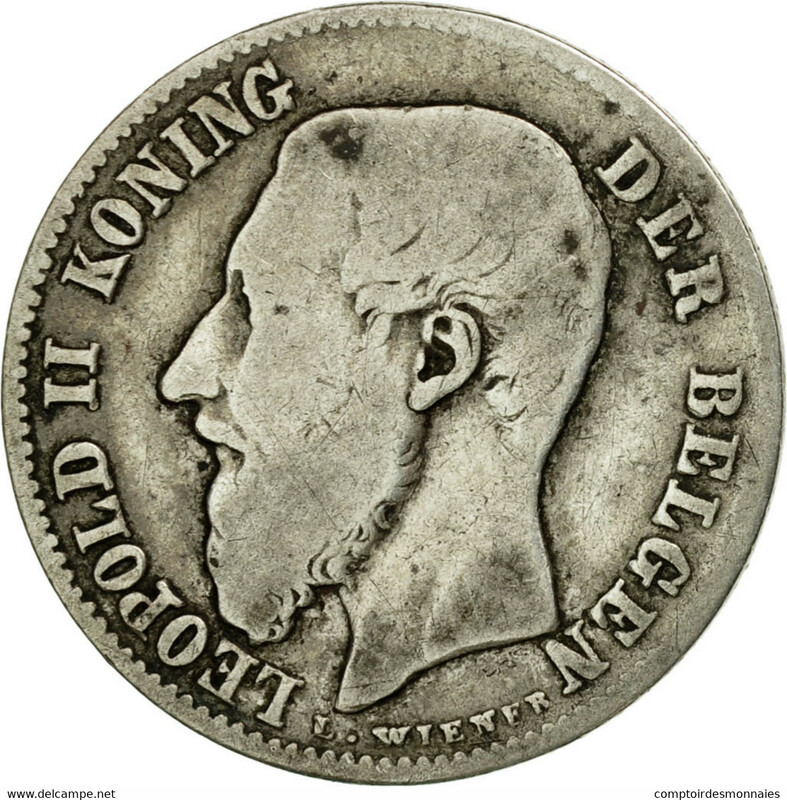 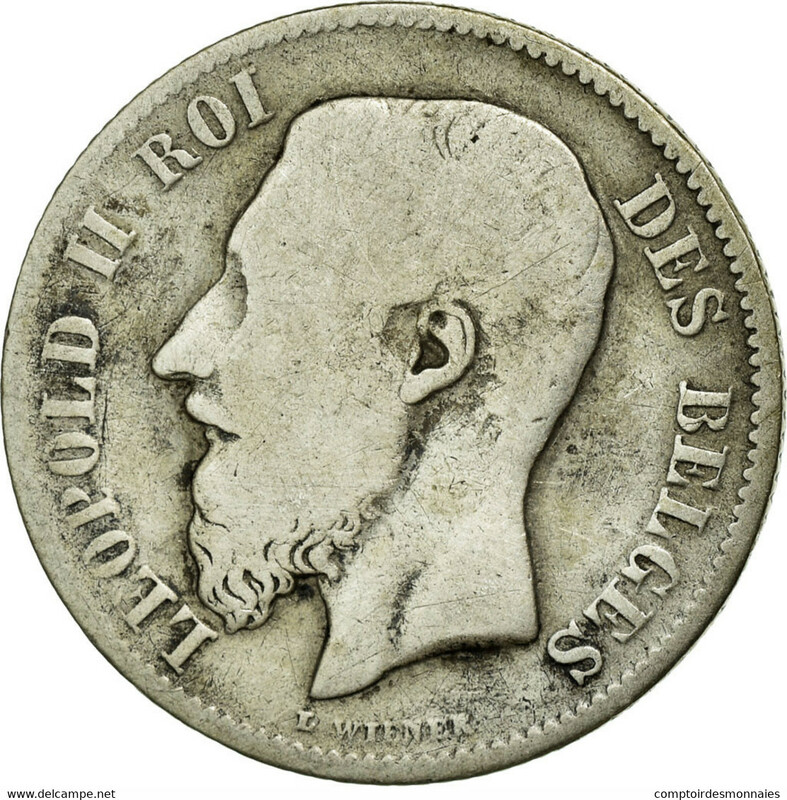 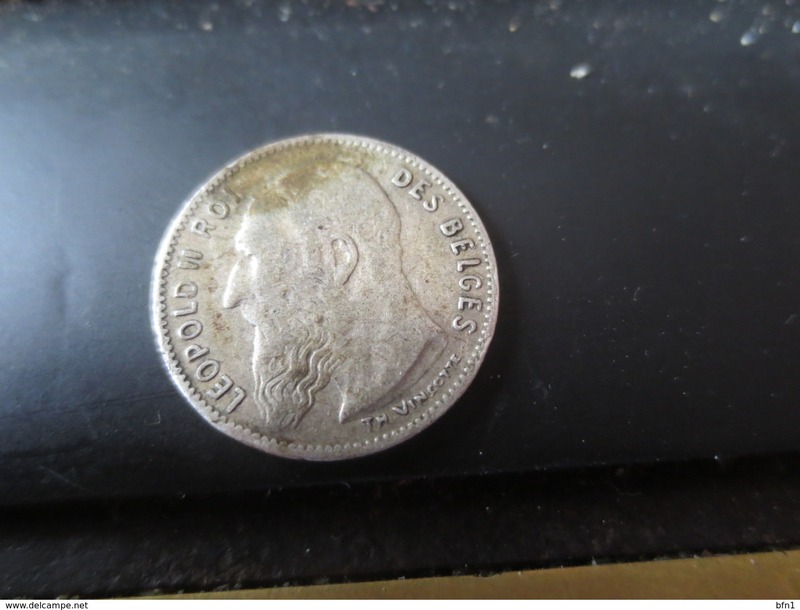 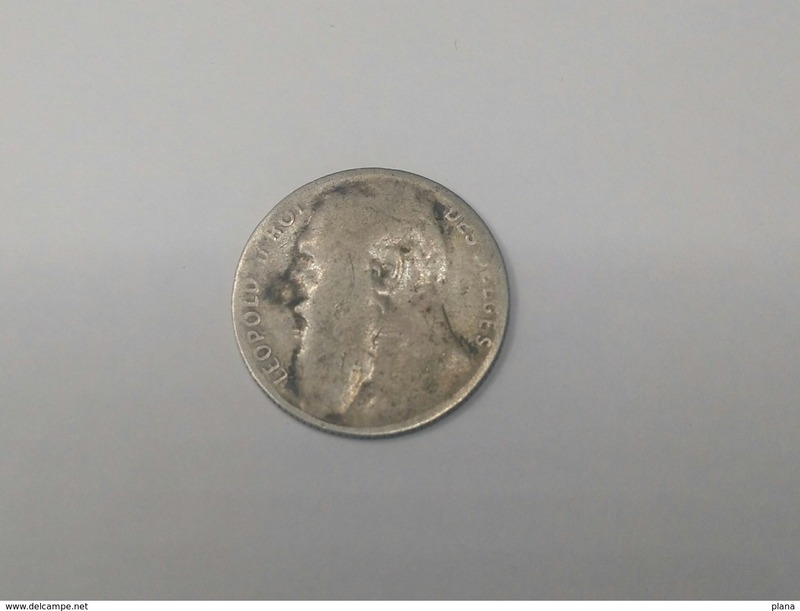 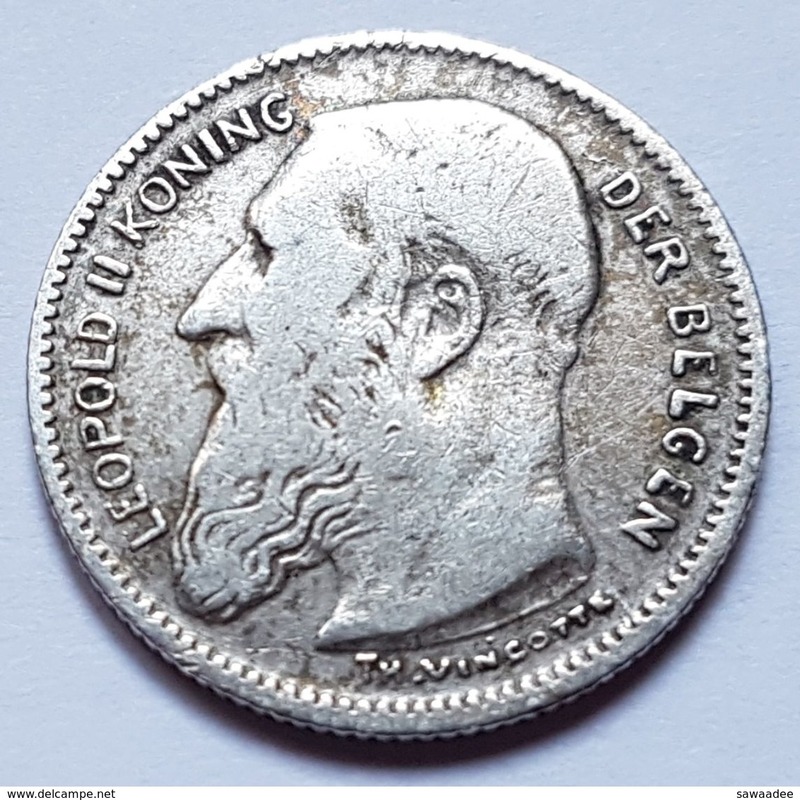 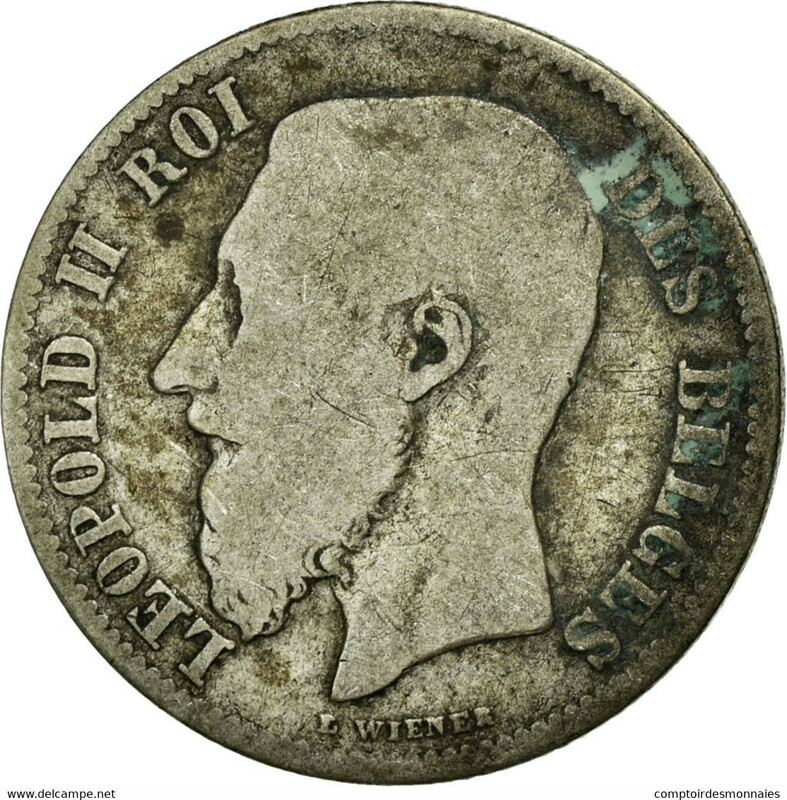 BELGIE - 50 CENTIMEN 1901. 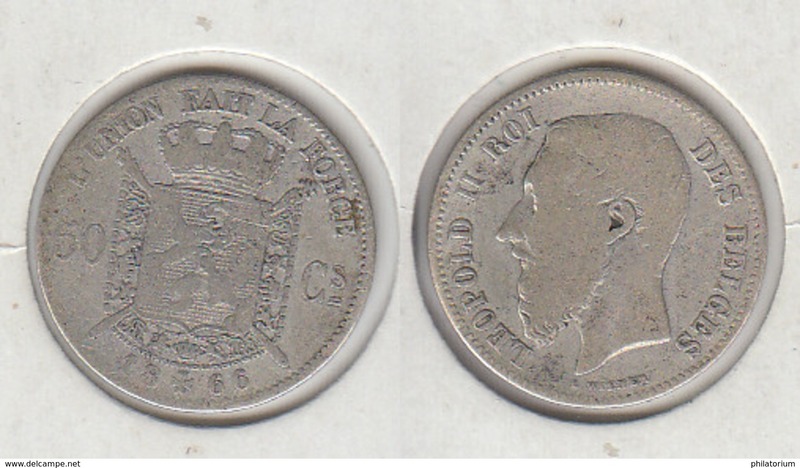 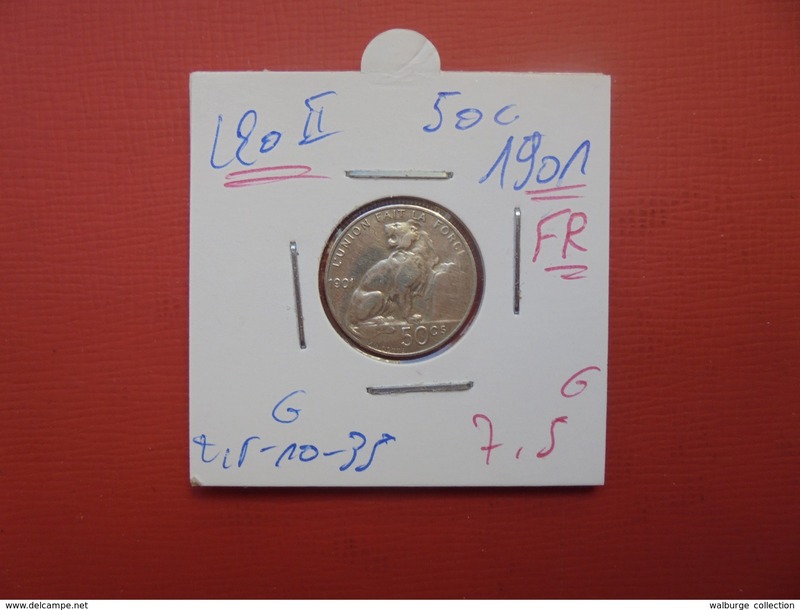 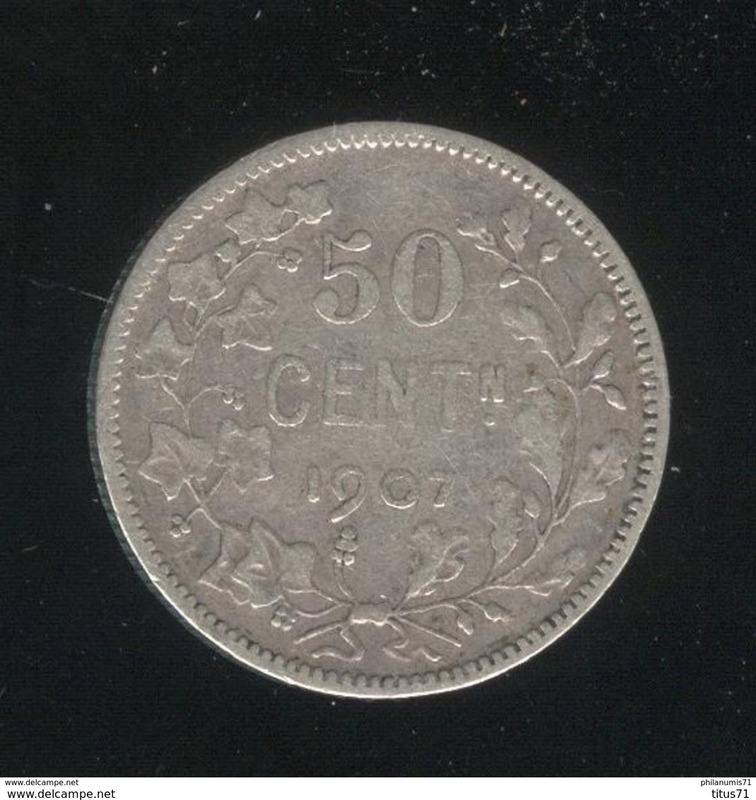 1901 FR - 50 Centimes ( Morin 192 - for Grade, please see photo ) !! 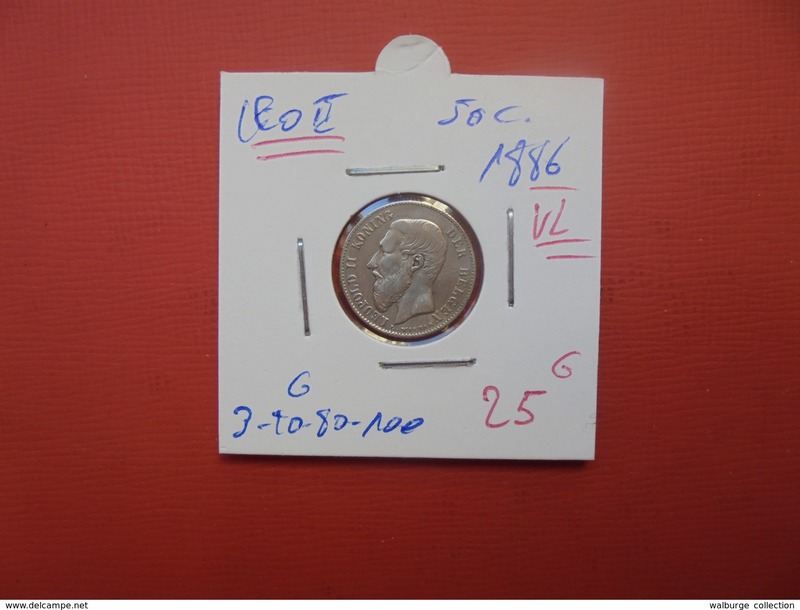 1901 VL - 50 Cent / MORIN 193 ( for Grade, please see photo ) ! 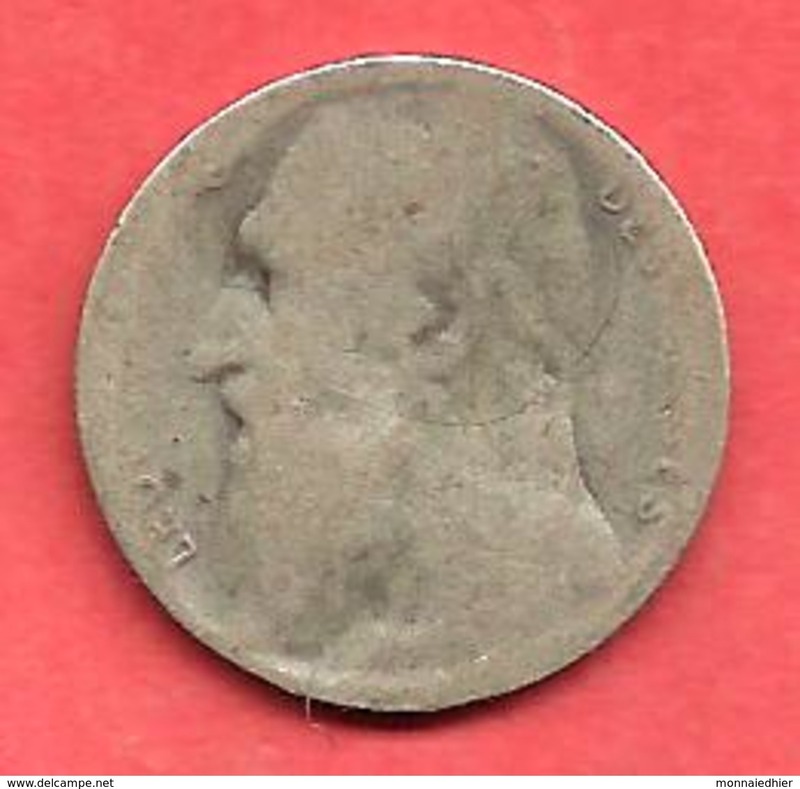 1901 VL - 50 cent ( Morin 193 ) / ( for Grade, please see photo ) !! 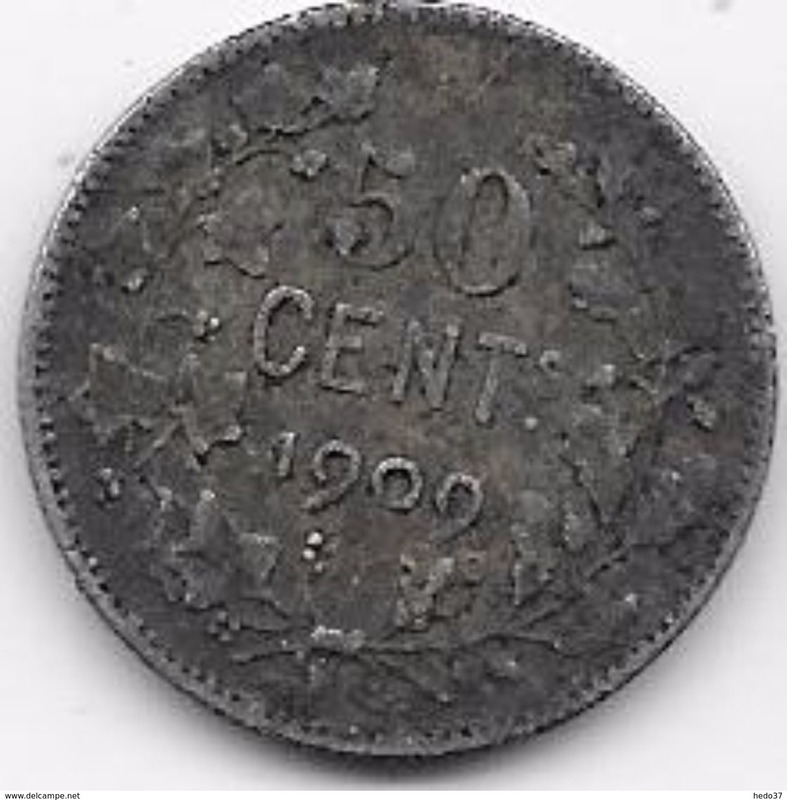 1901 fr - 50 cent ( Morin 192 ) / ( for Grade, please see photo ) !! 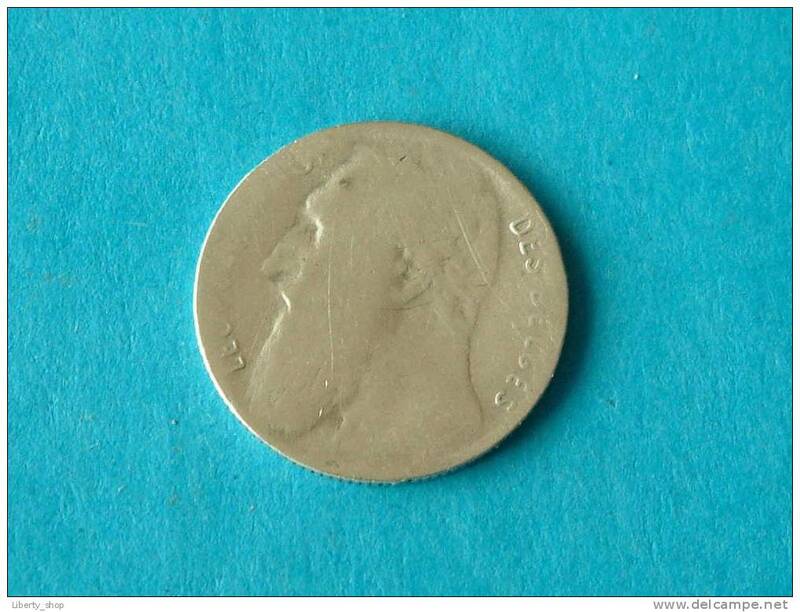 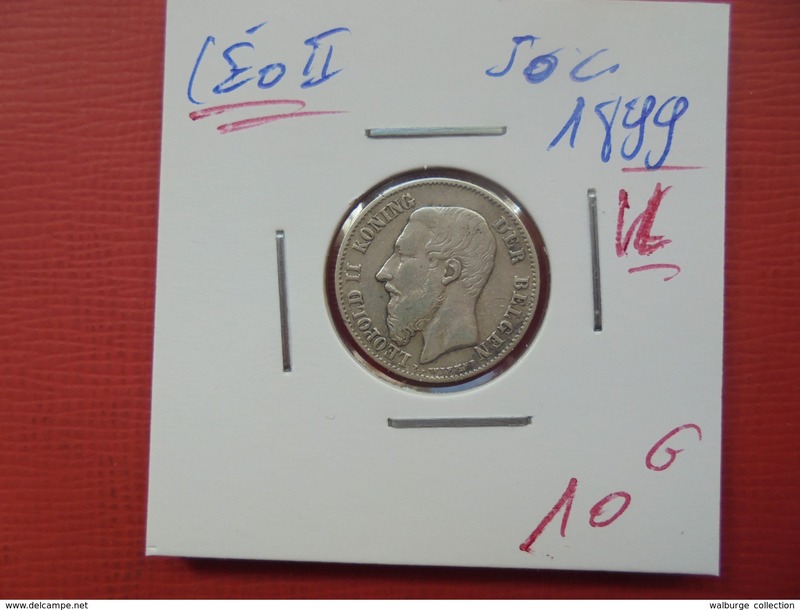 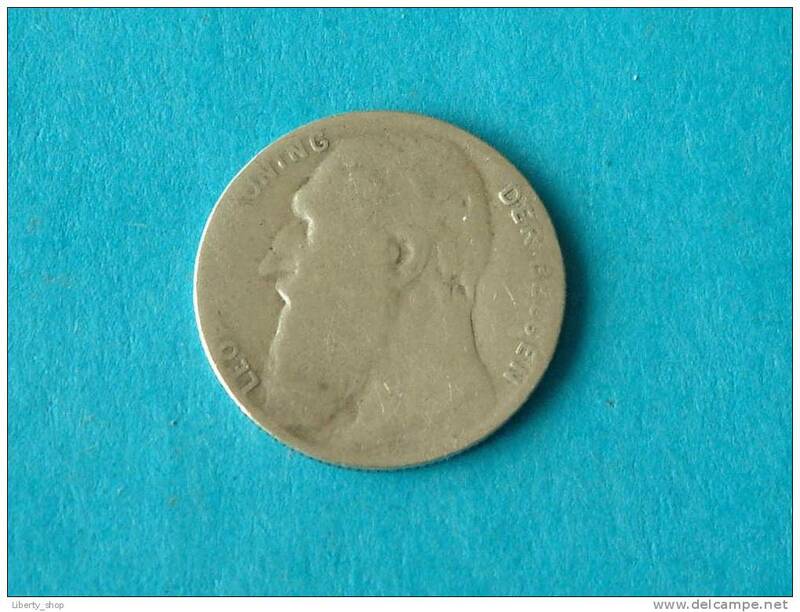 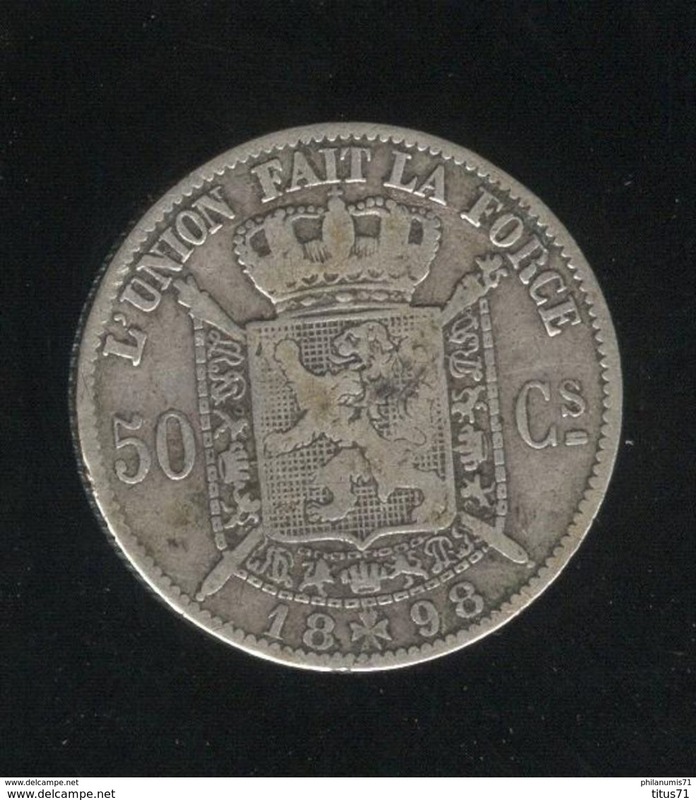 1901 VL - 50 Centimes ( Morin 193 - for Grade, please see photo ) !! 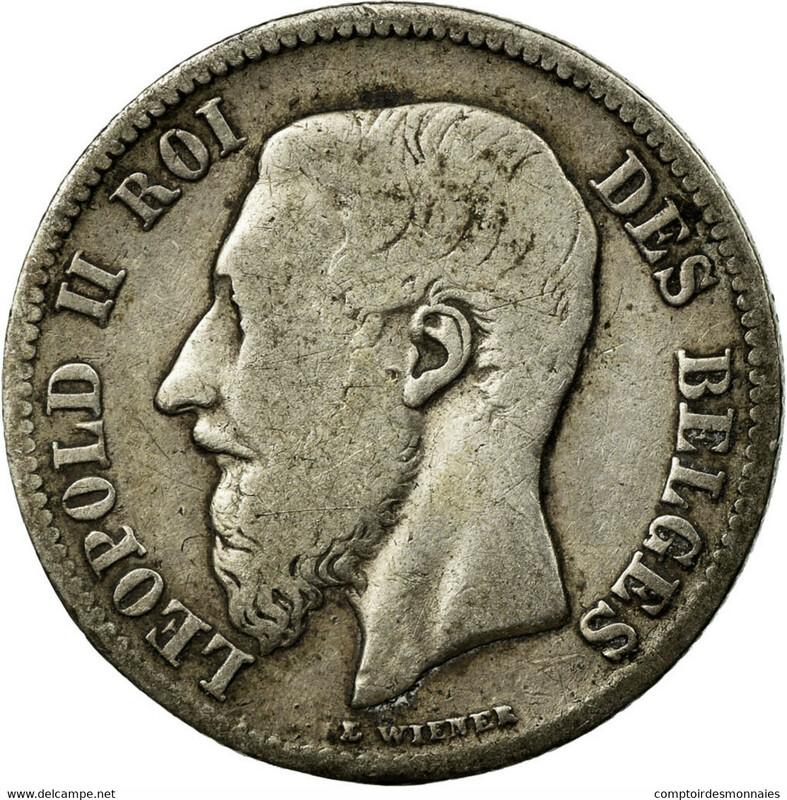 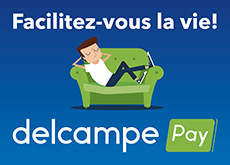 (1006875) Belgien. 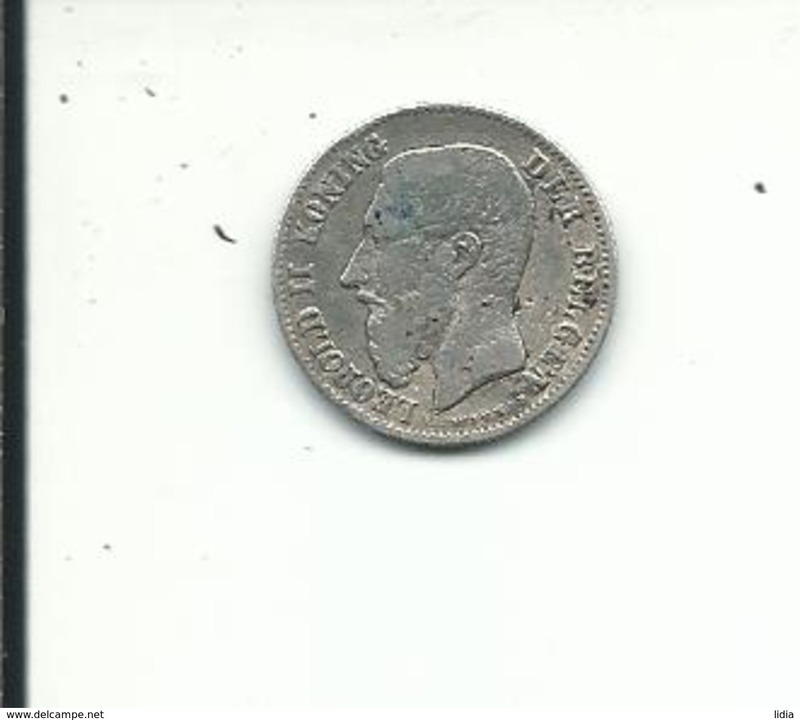 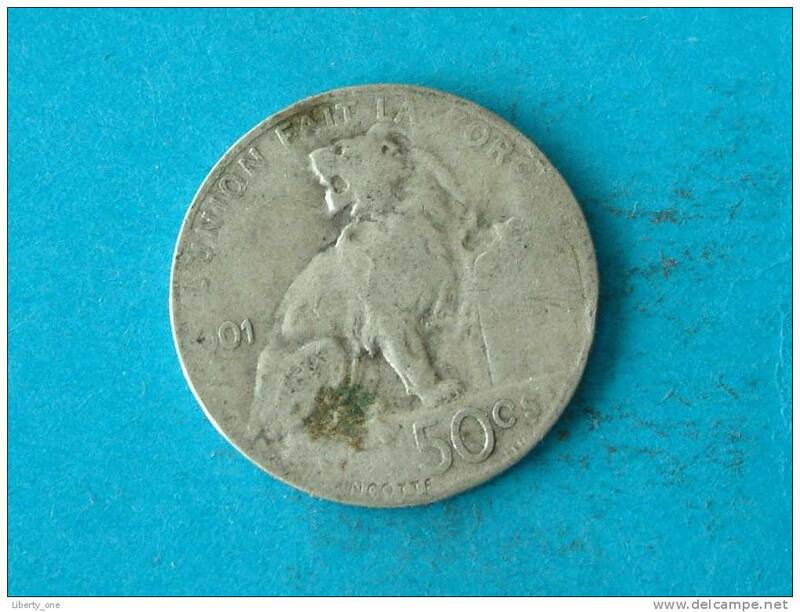 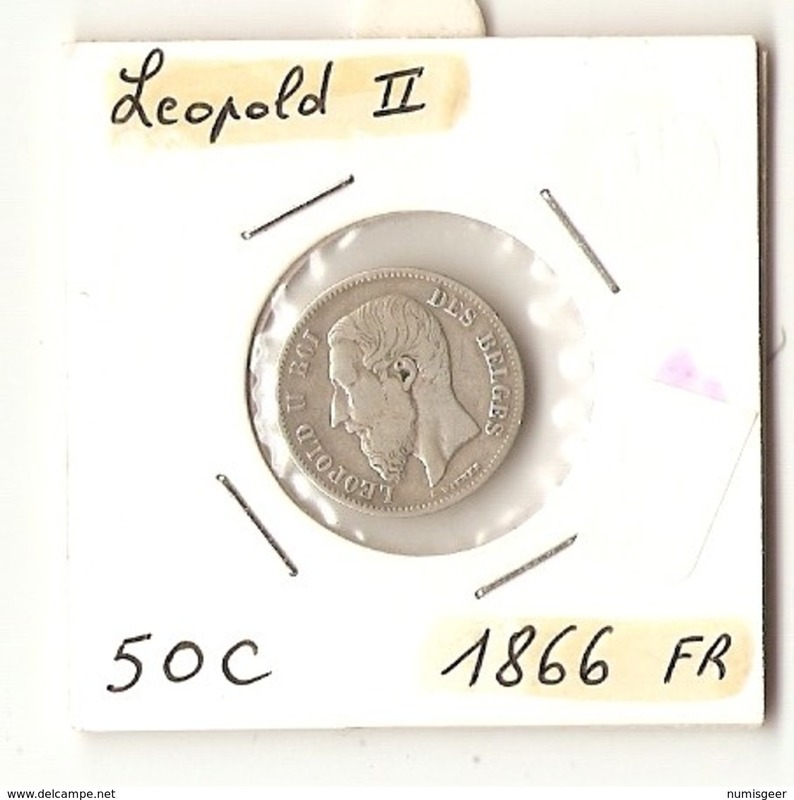 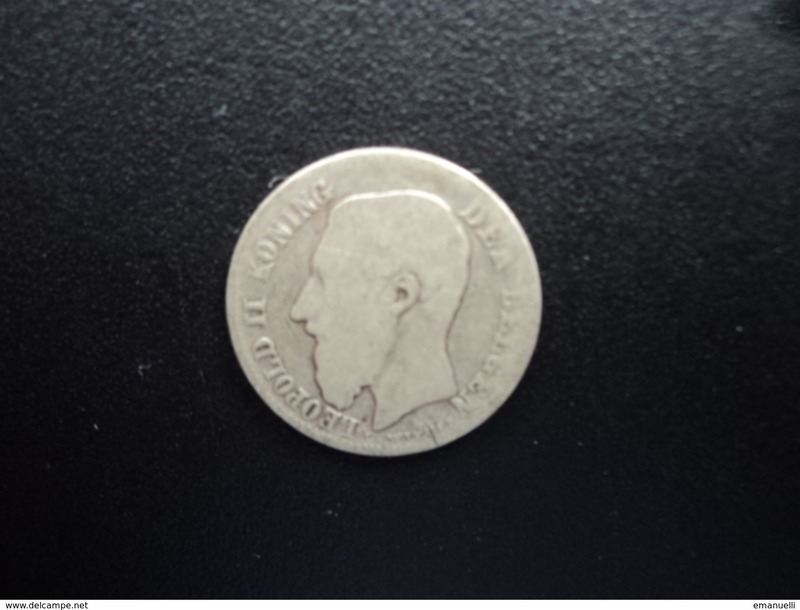 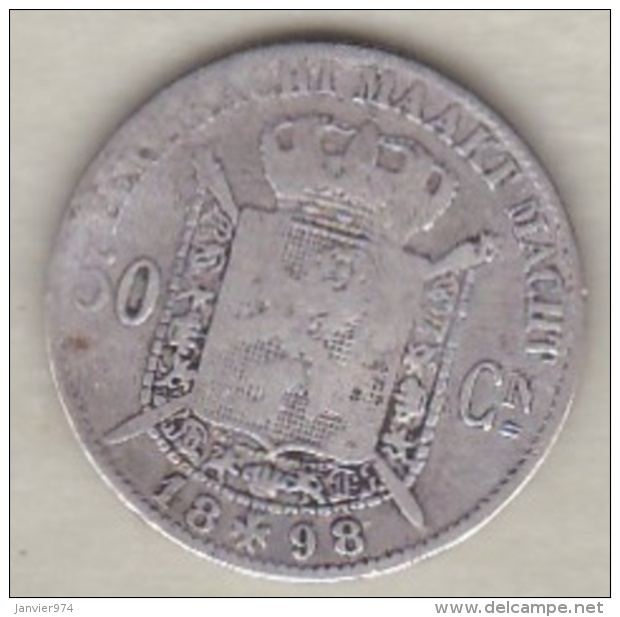 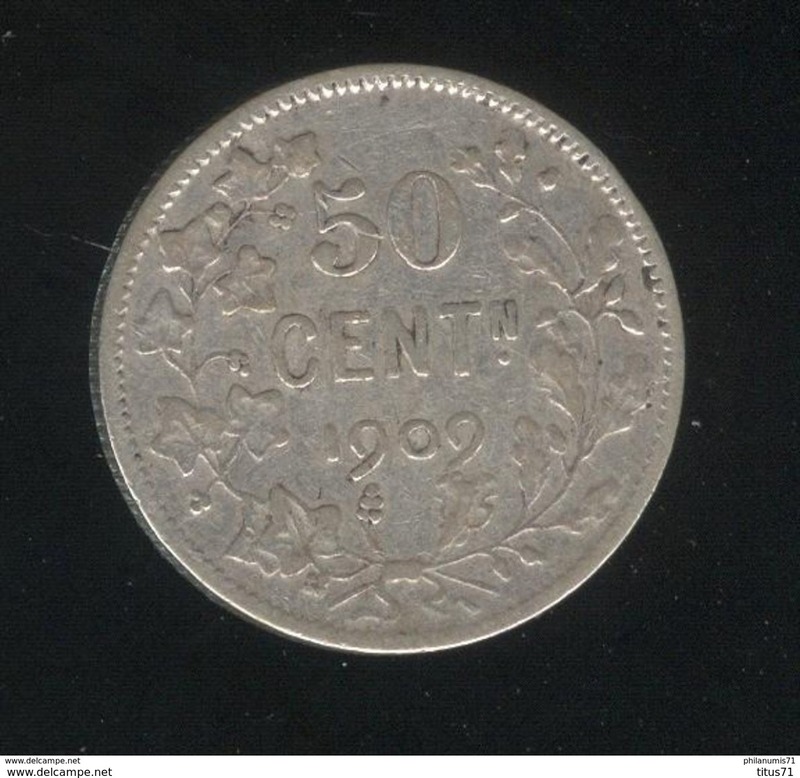 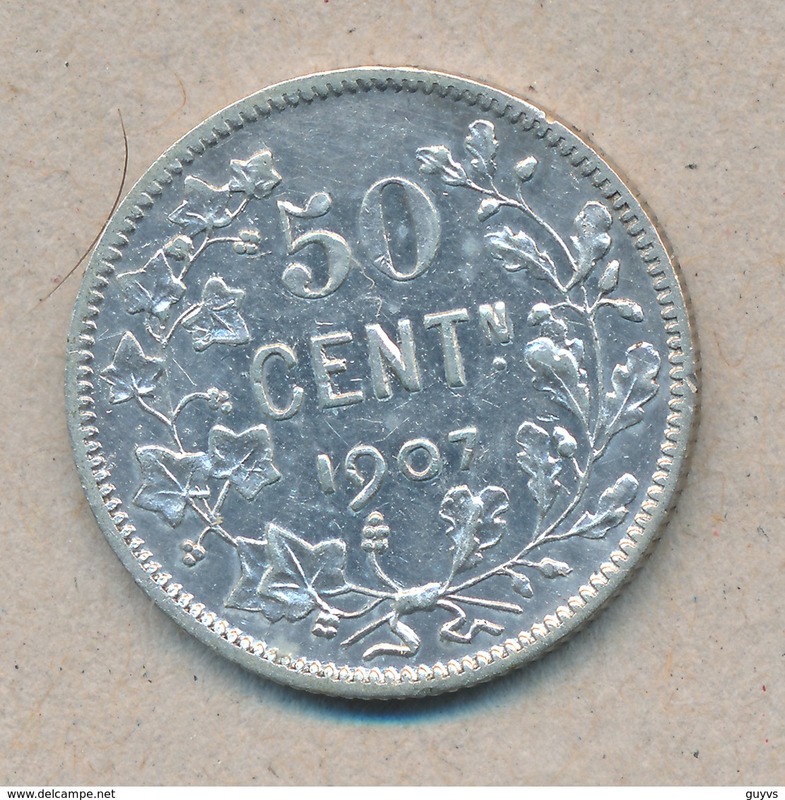 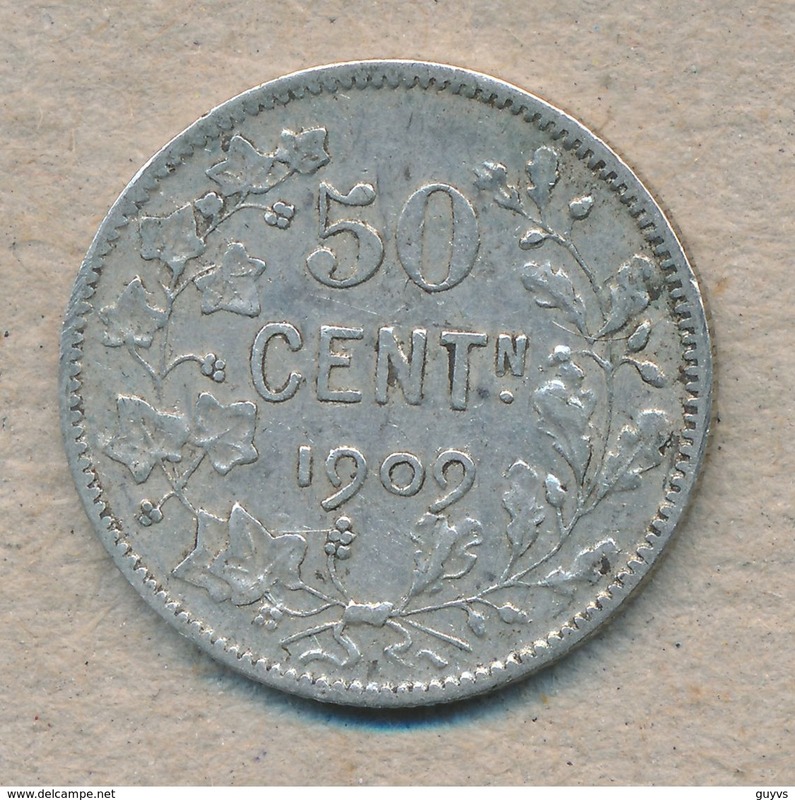 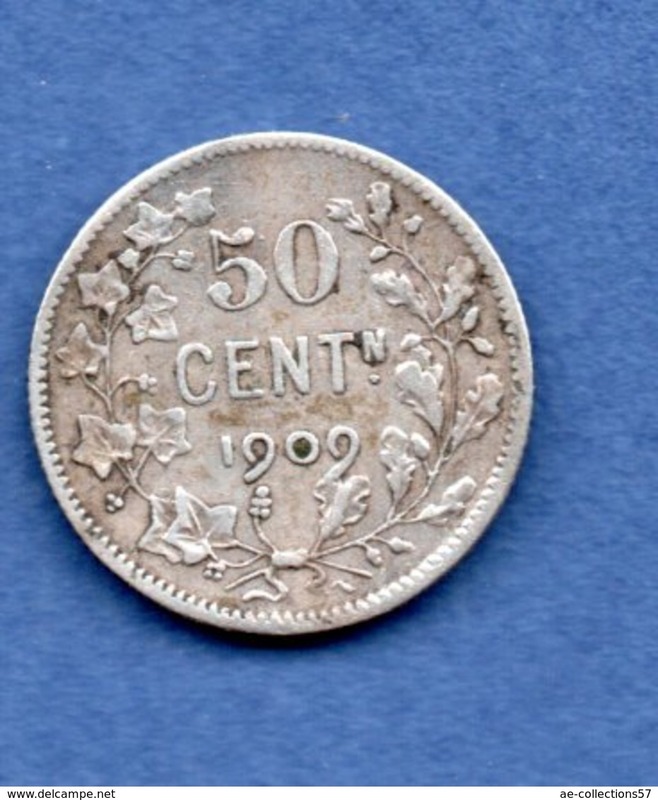 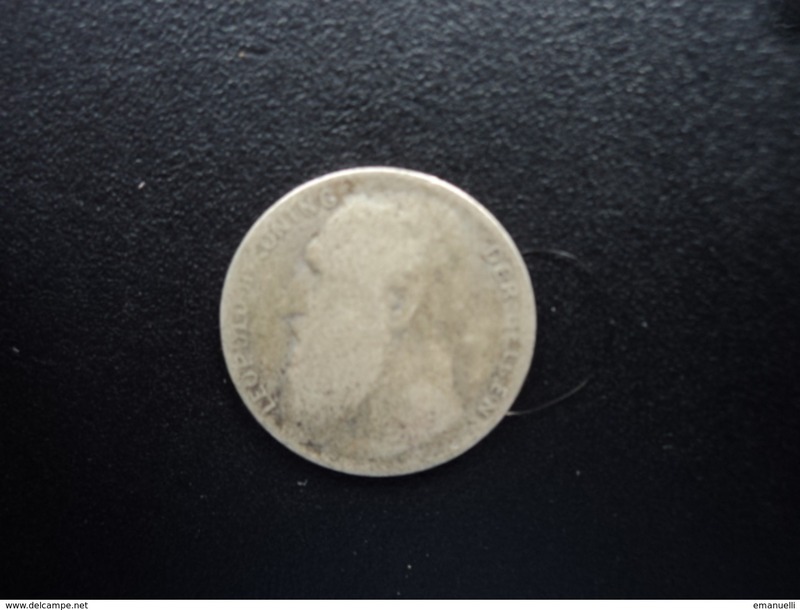 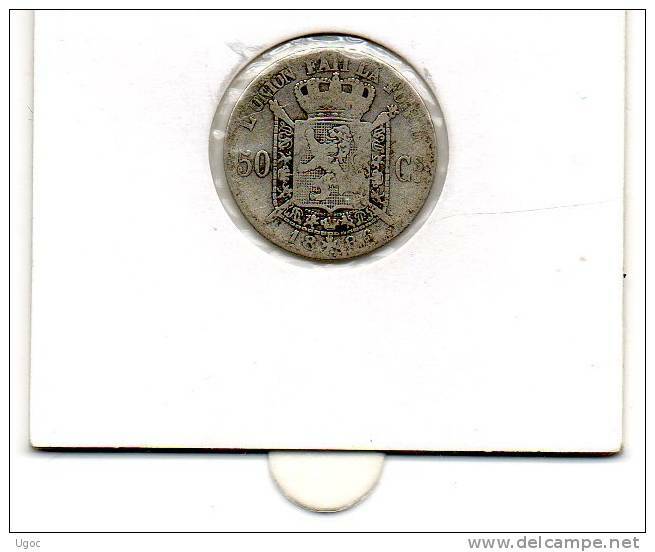 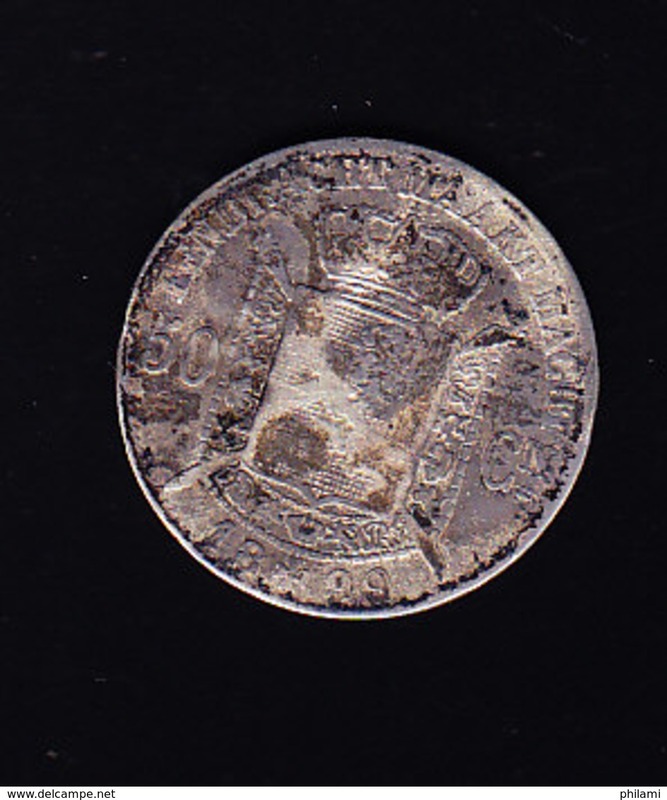 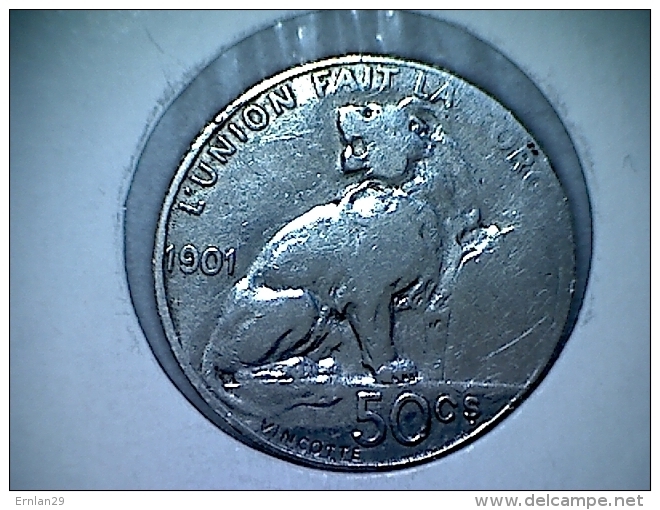 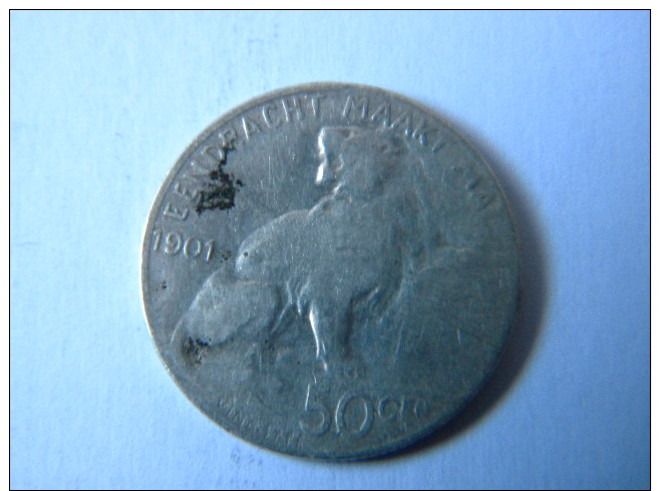 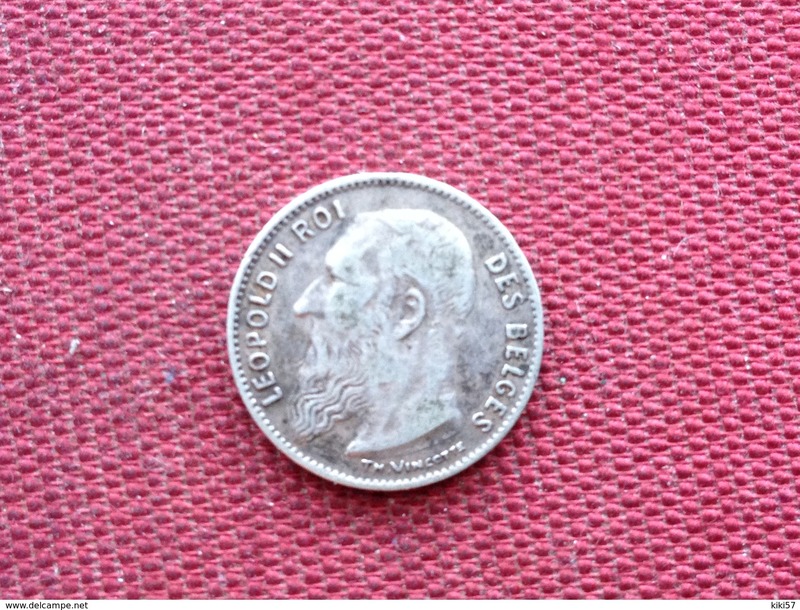 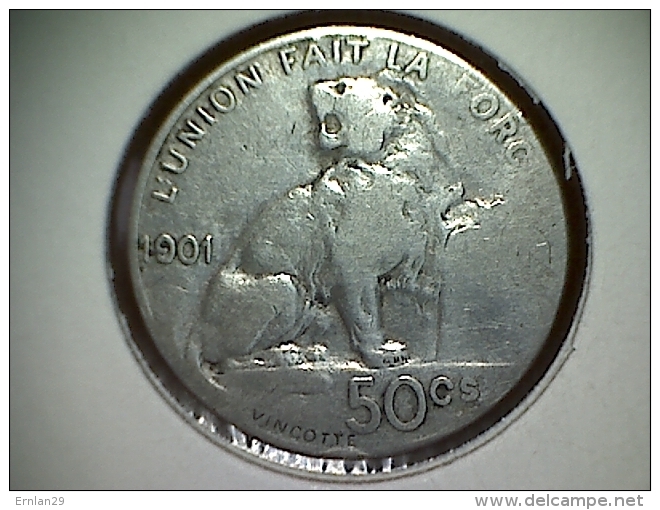 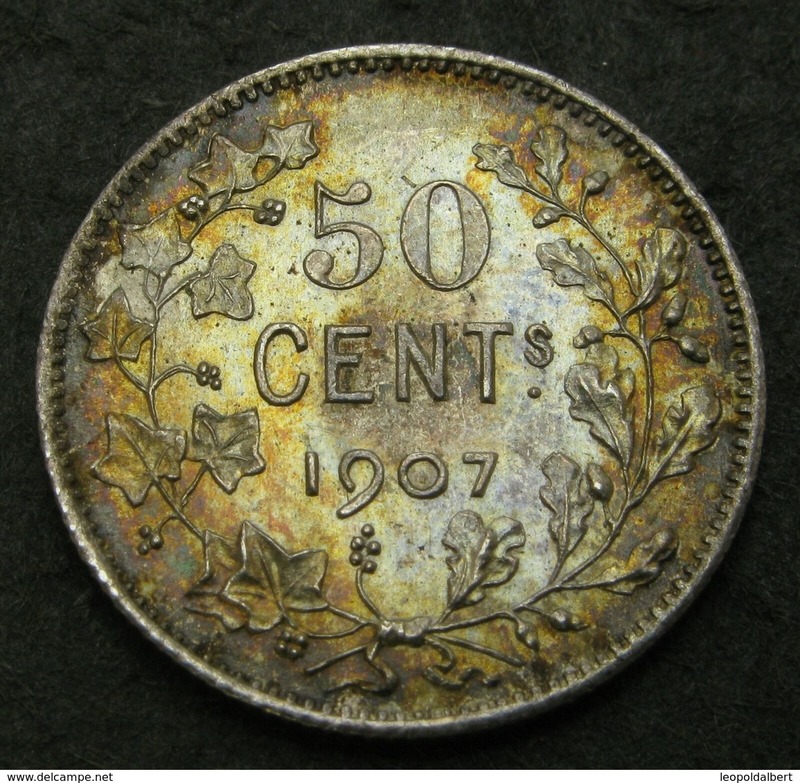 50 Centimes 1898. 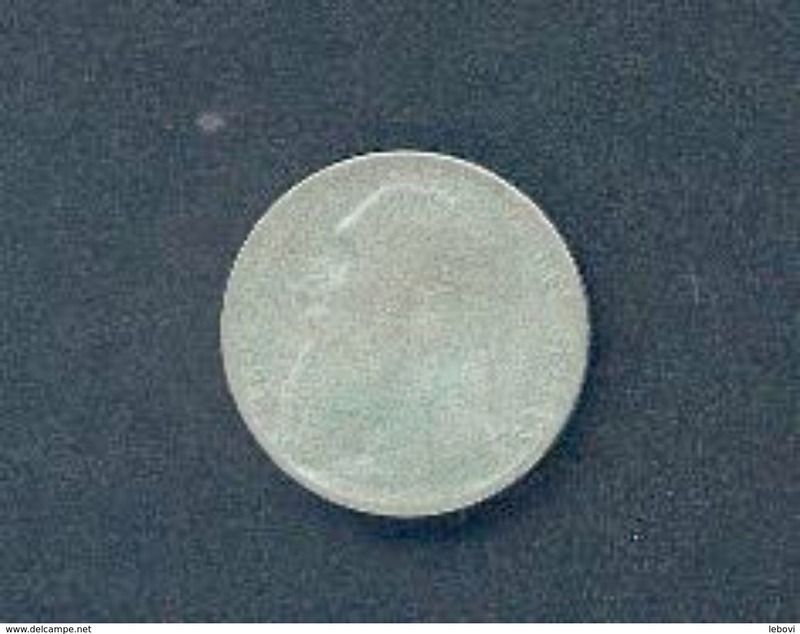 Silbermuenze (franzoesisch) KM 27. 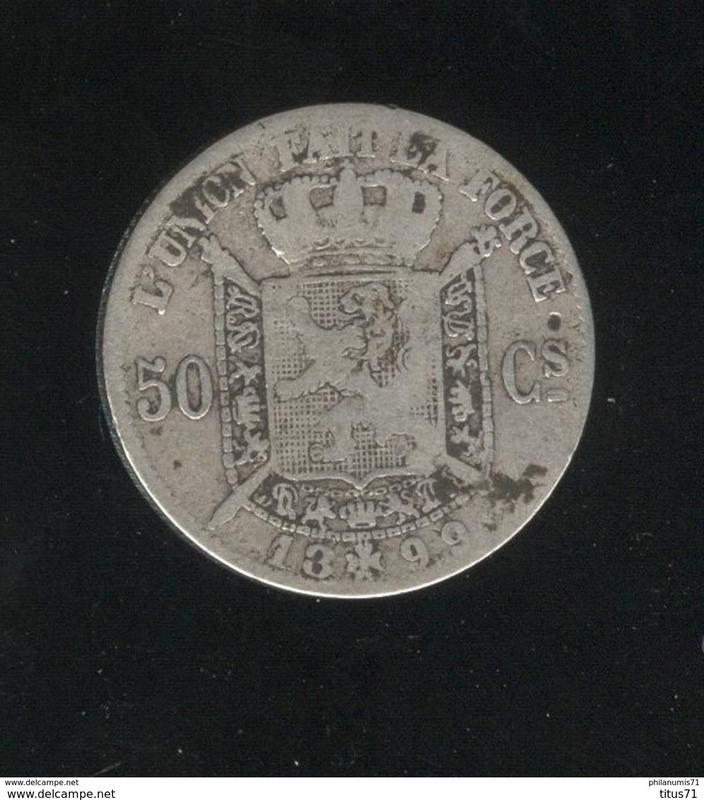 BELGIE - 50 CENTIMEN 1901. 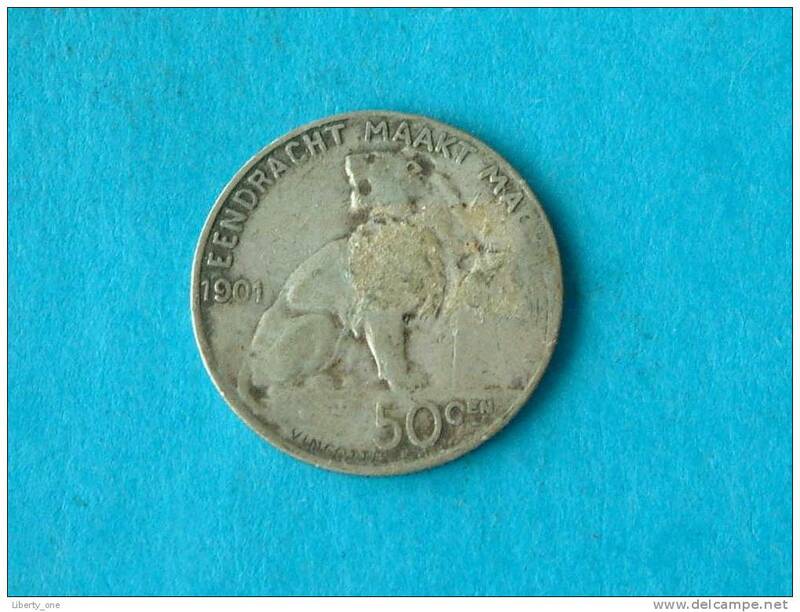 TB. 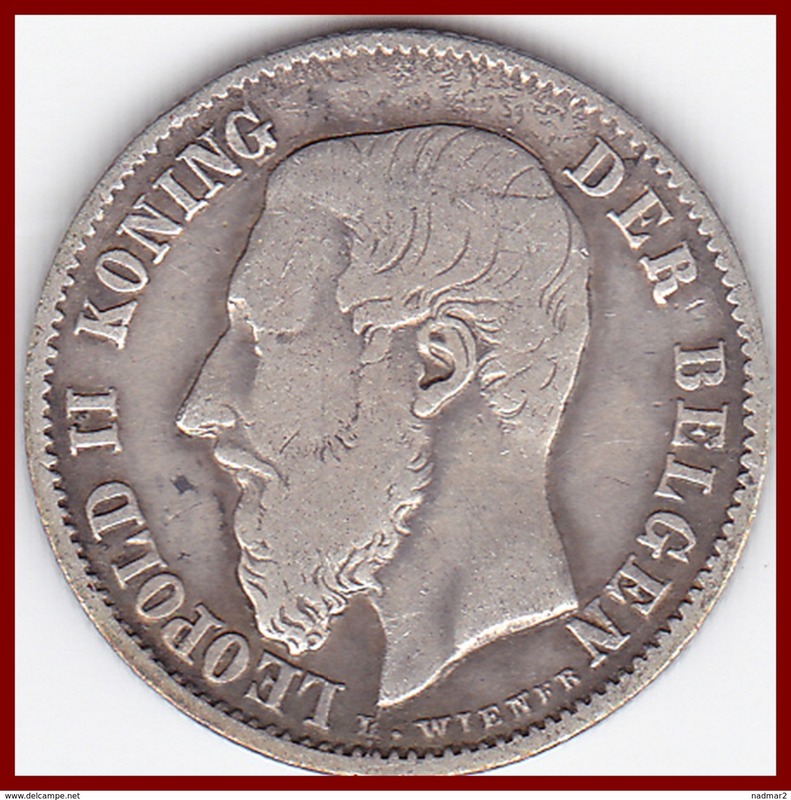 BELGIE - 50 CENTIMEN 1901. 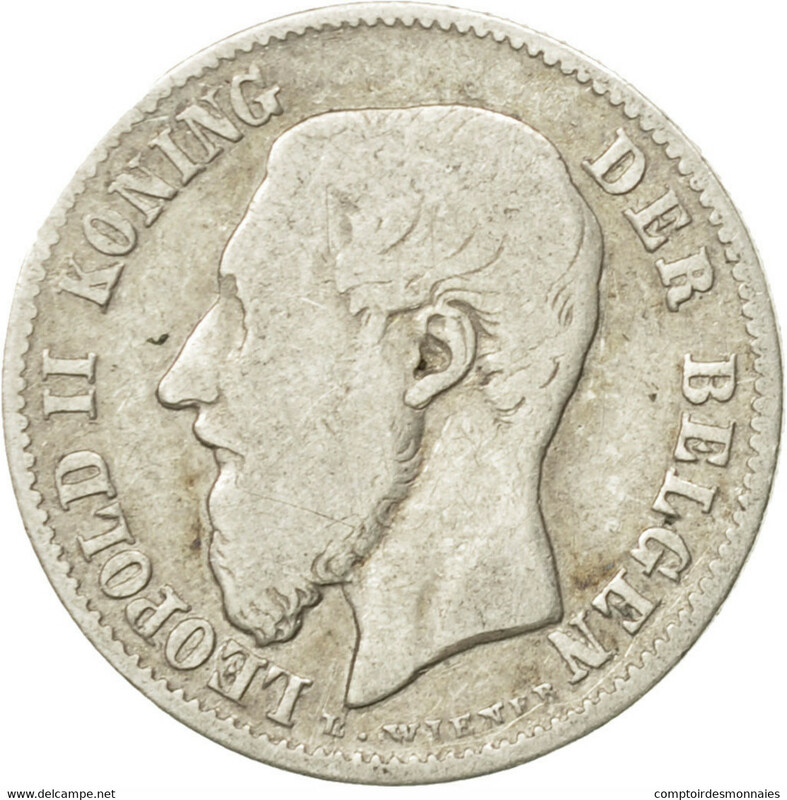 TTB. 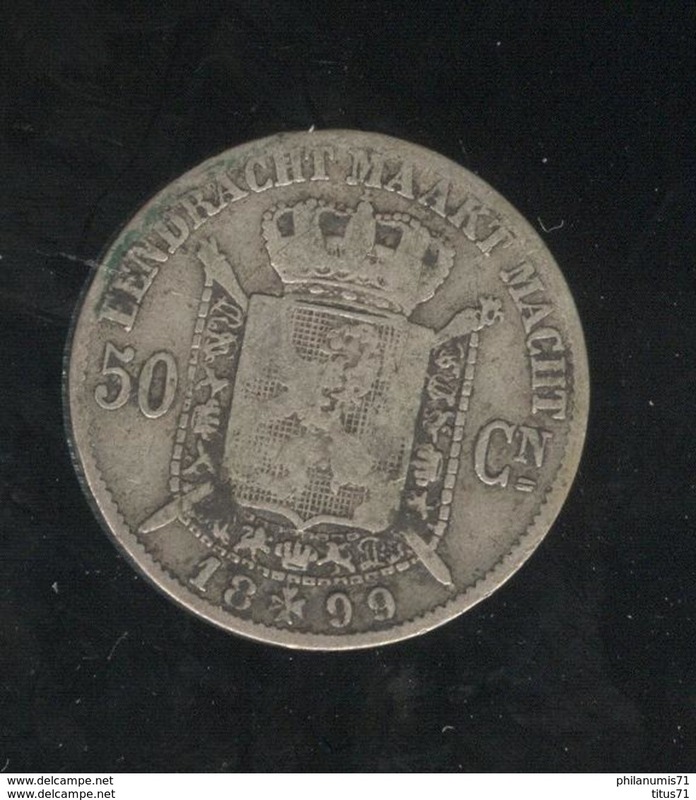 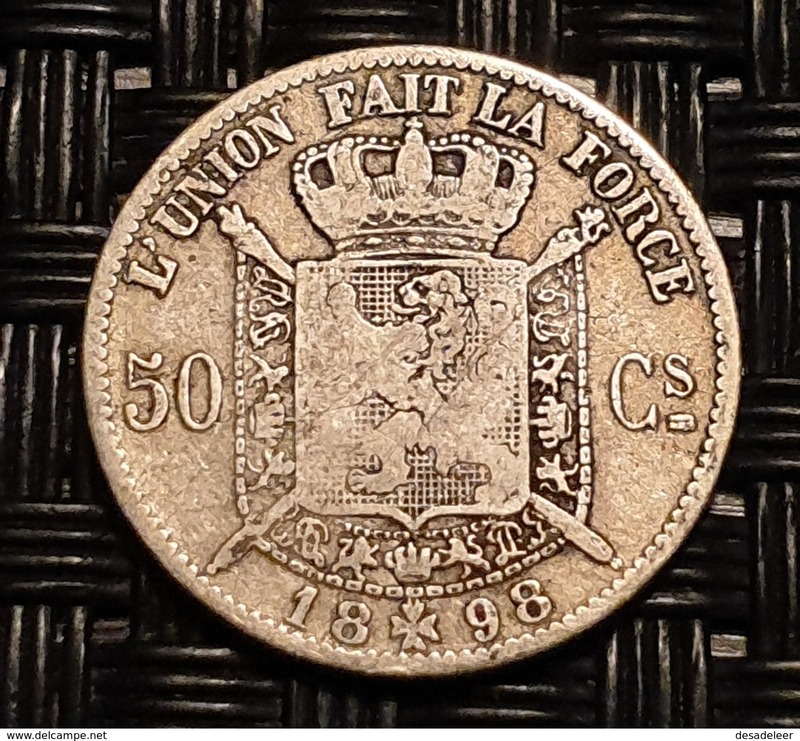 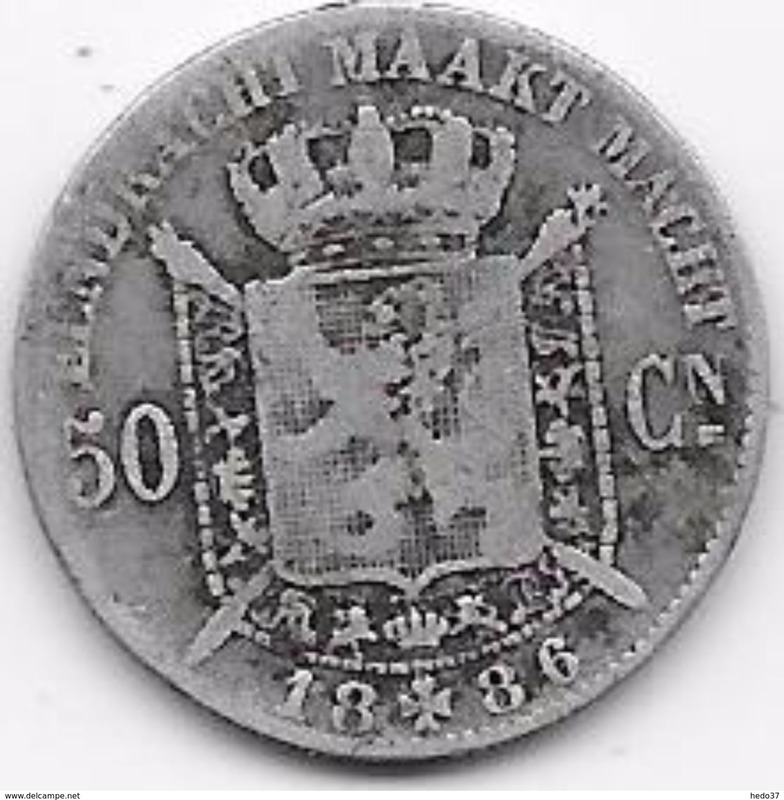 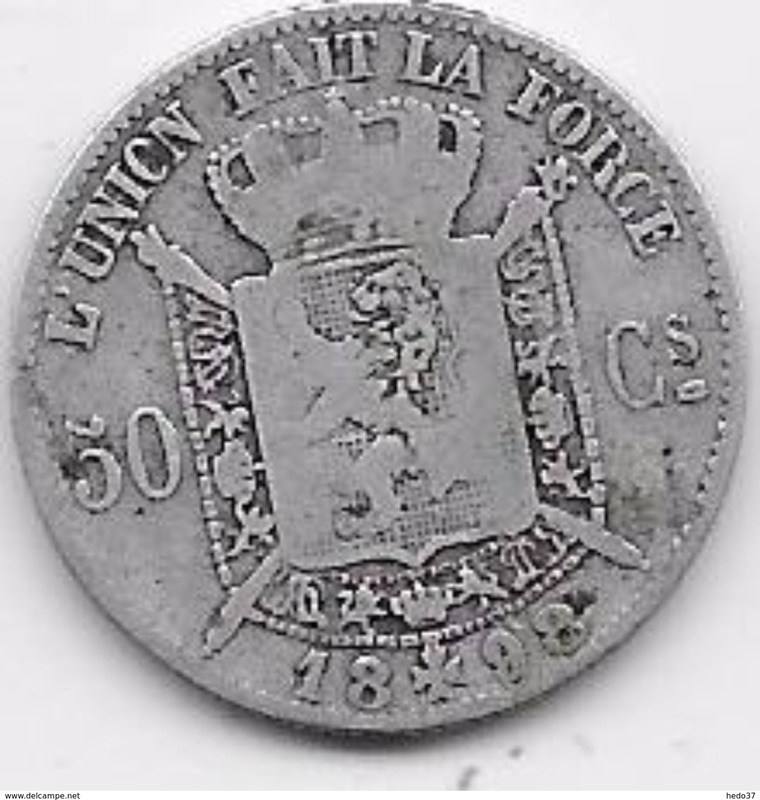 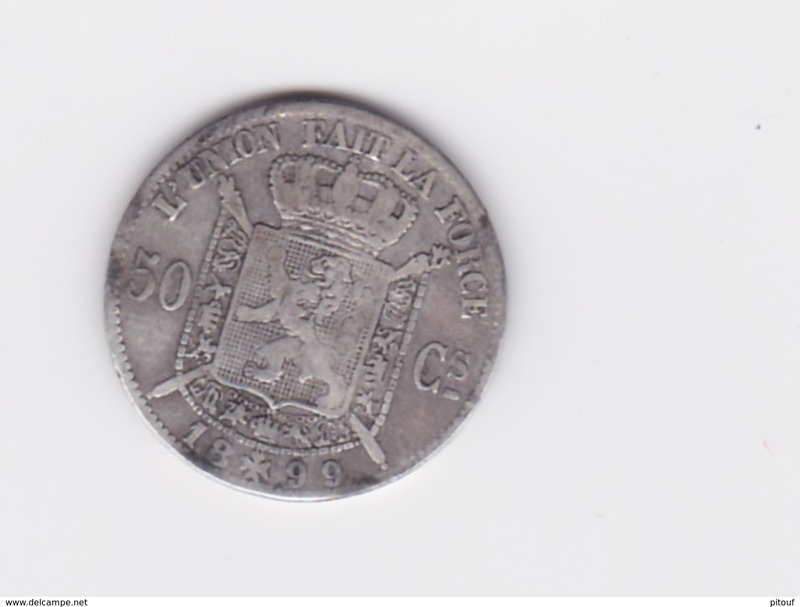 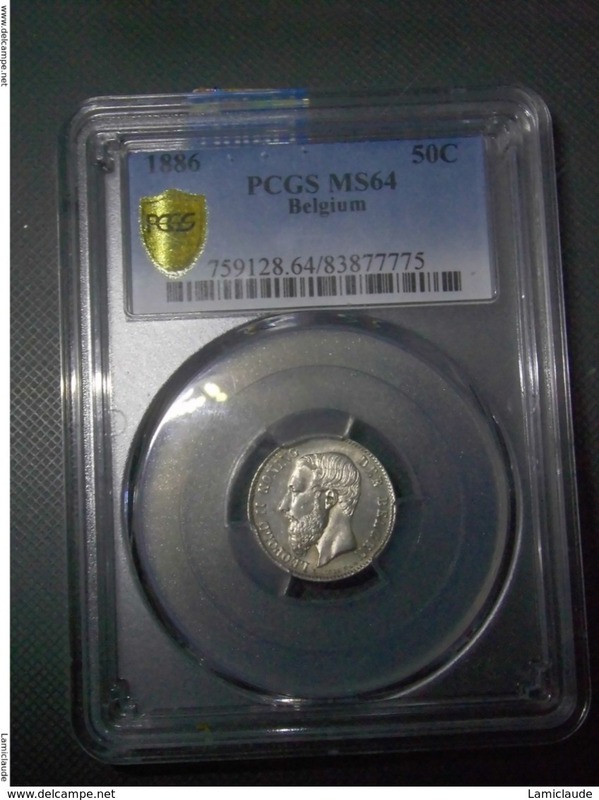 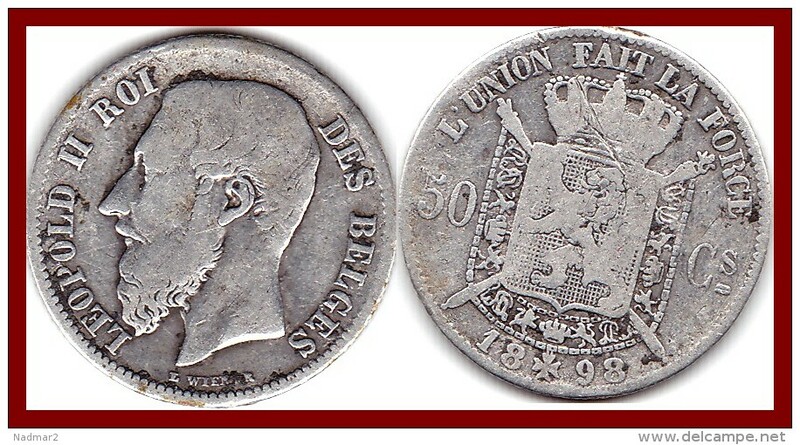 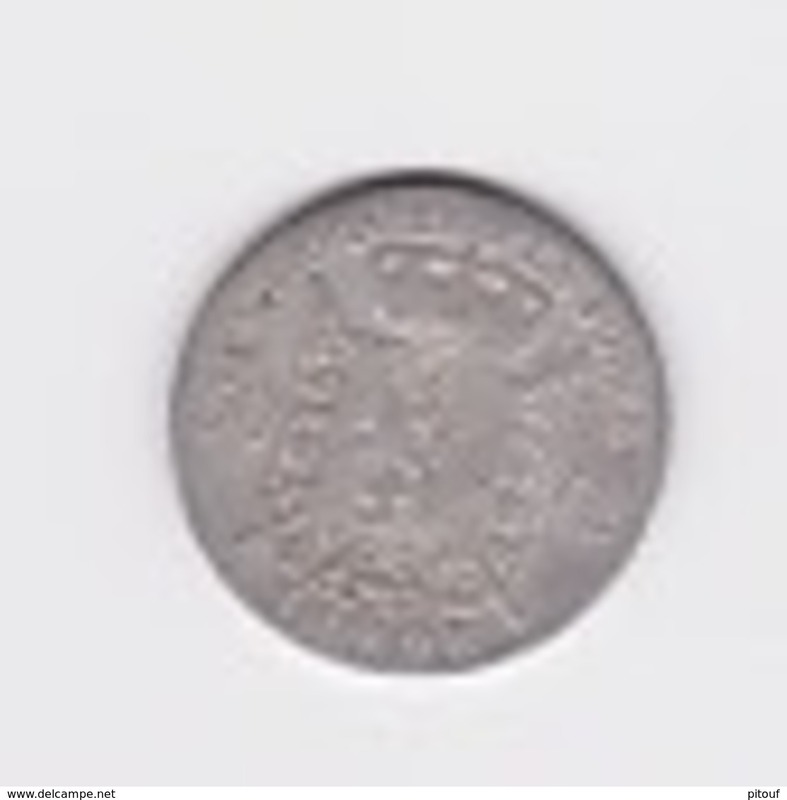 BELGIQUE - 50 CENTIMES 1867. 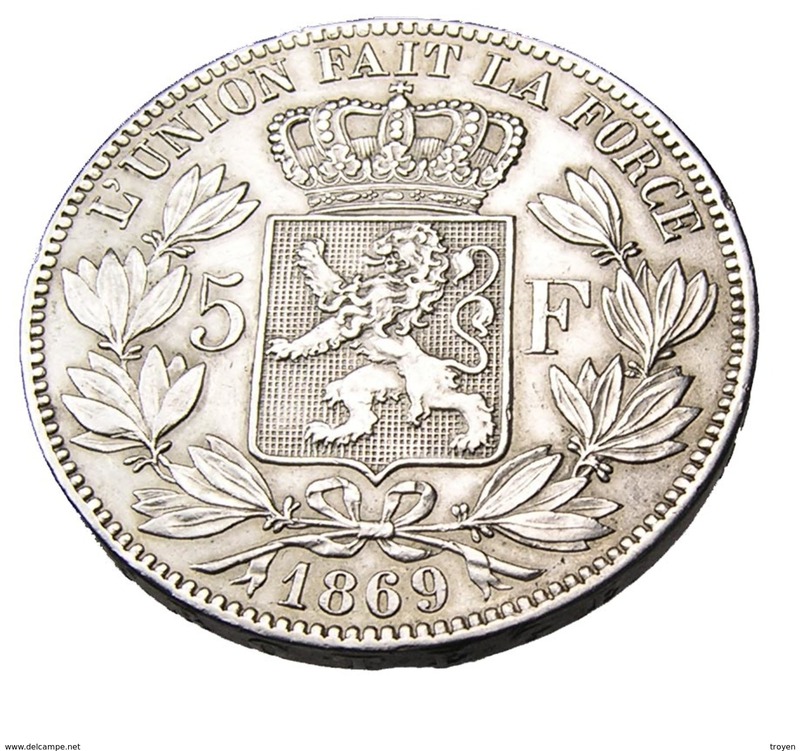 ETAT TTB.